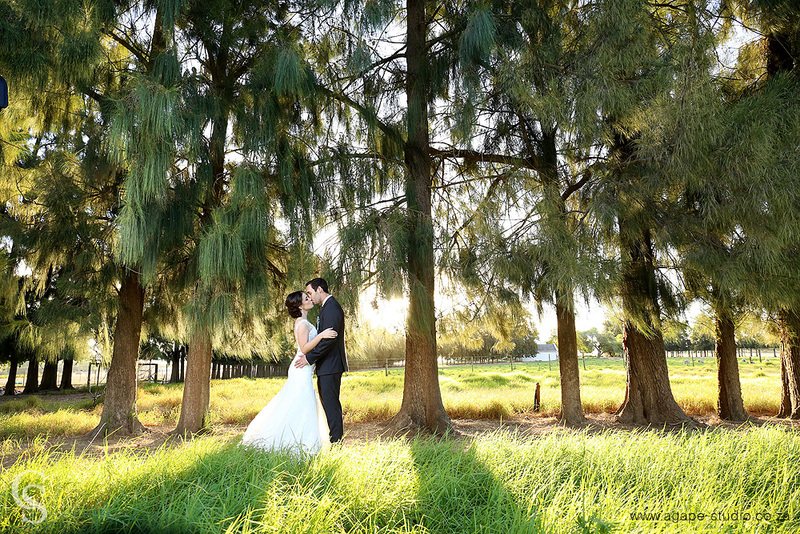 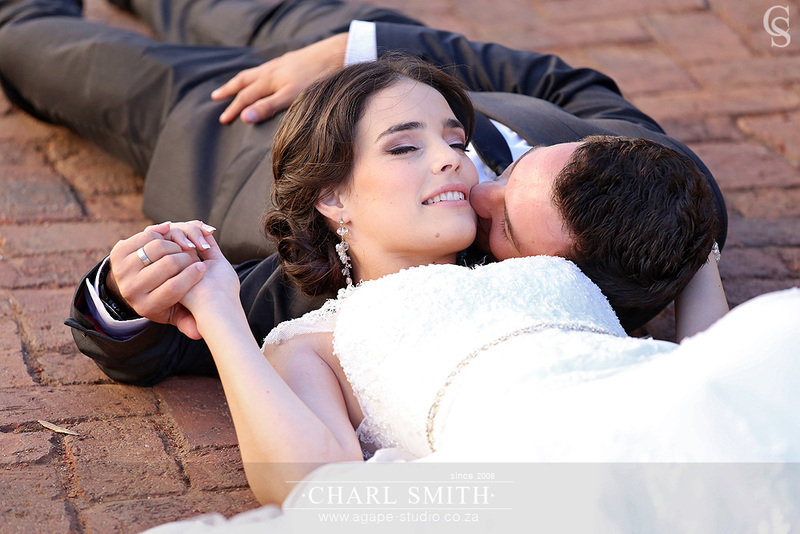 When I photographed Daneel and Roxanne last year at their engagement shoot, I knew that photographing them at their wedding will be AWESOME!!! 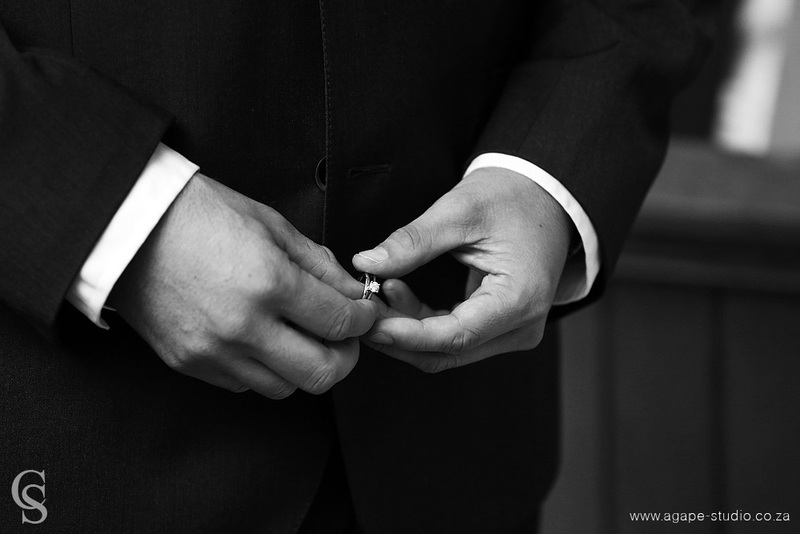 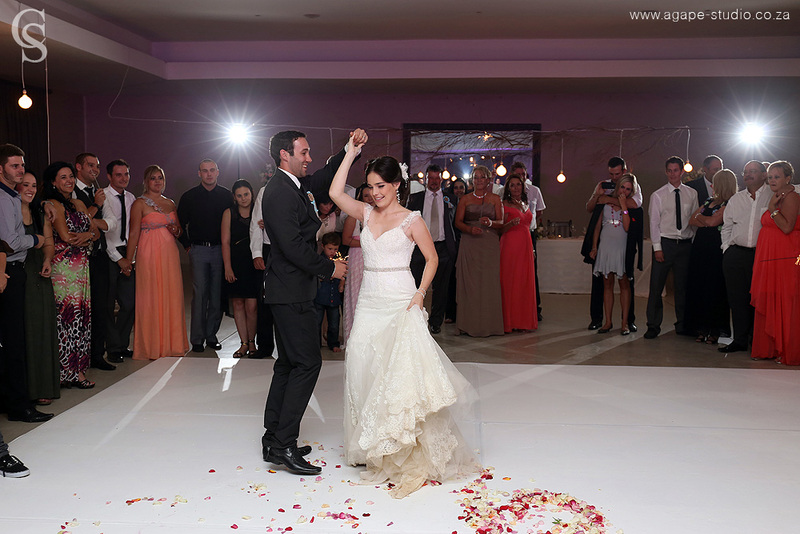 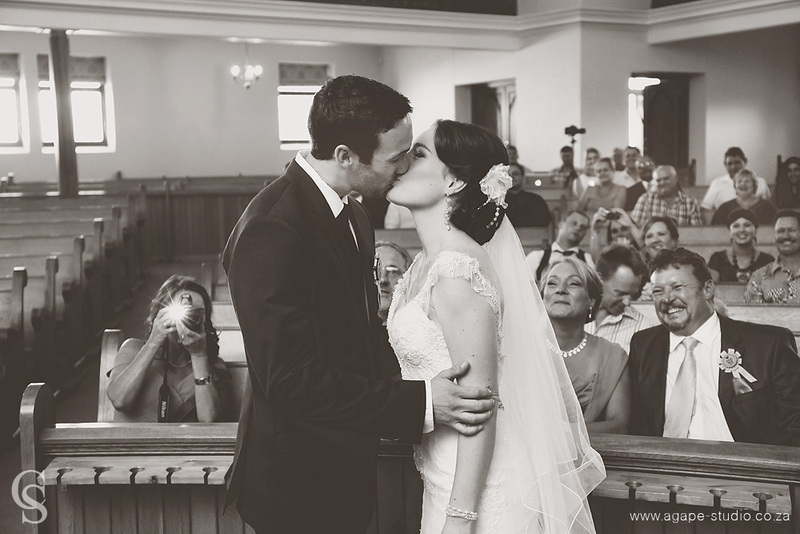 I was so right about it :) I enjoyed every moment of their wedding and their love and chemistry made my job as a wedding photographer so easy. 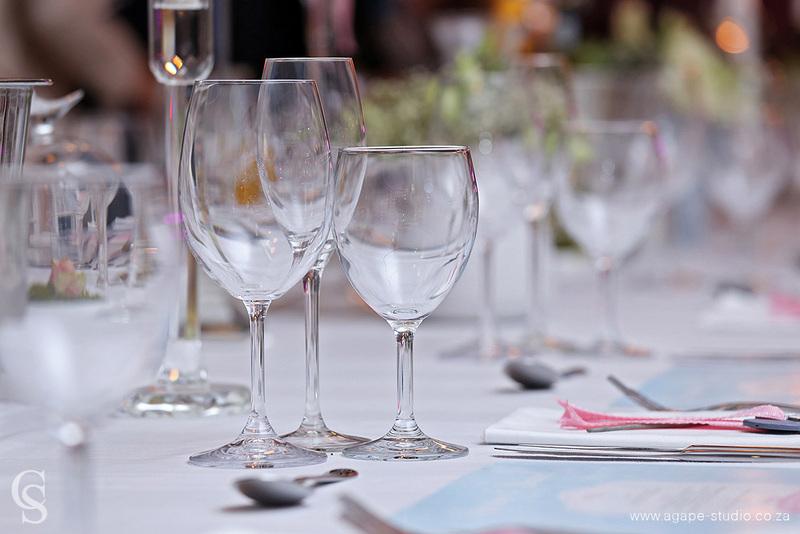 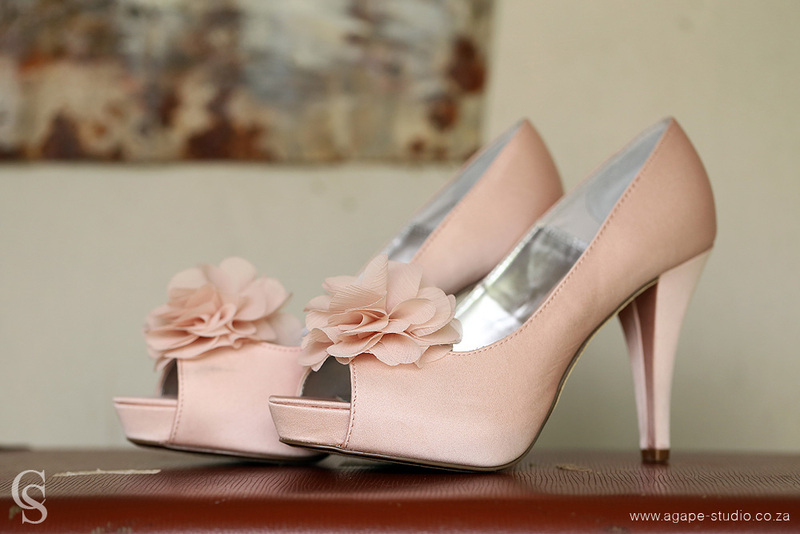 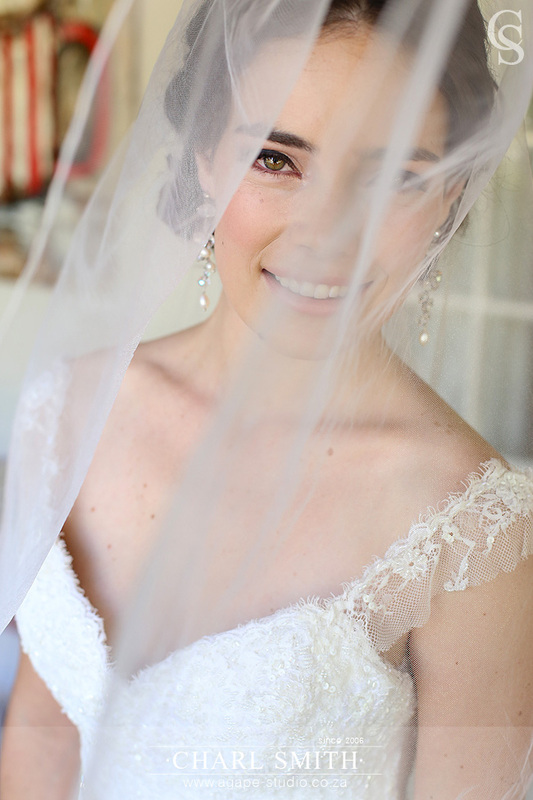 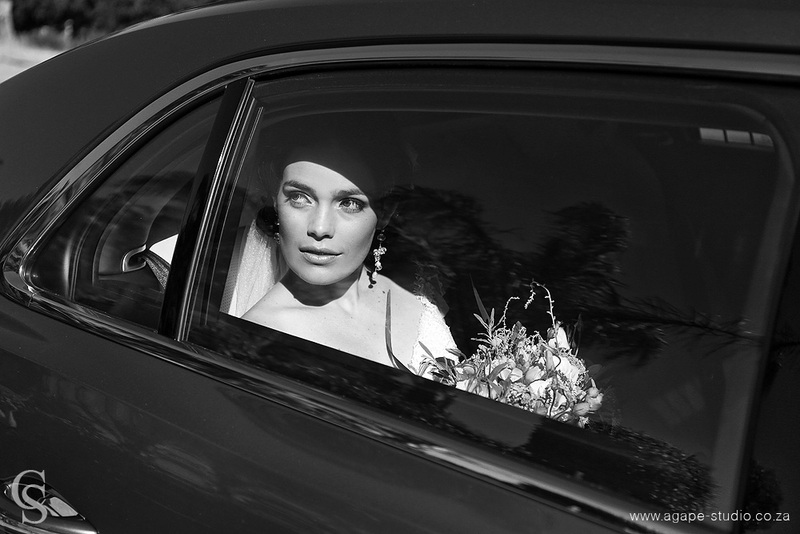 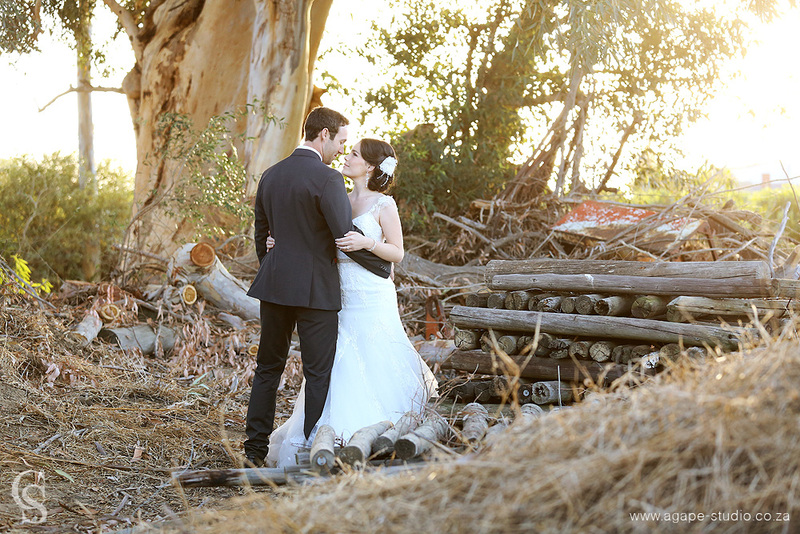 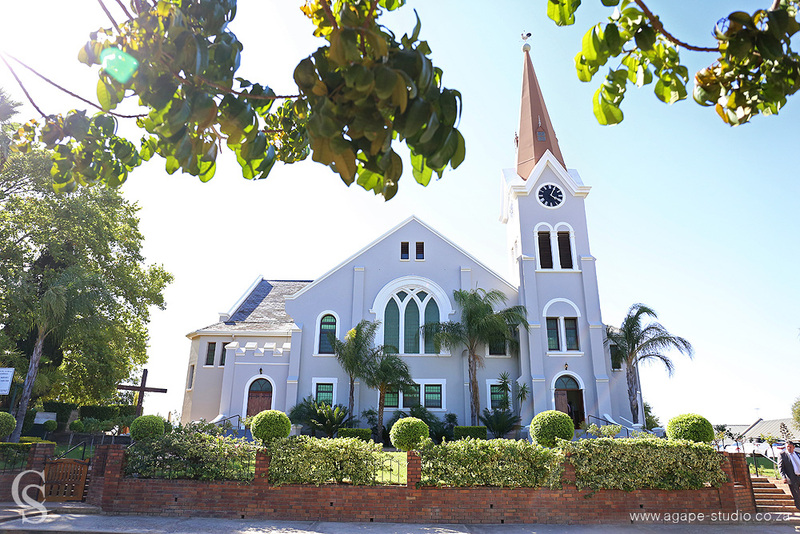 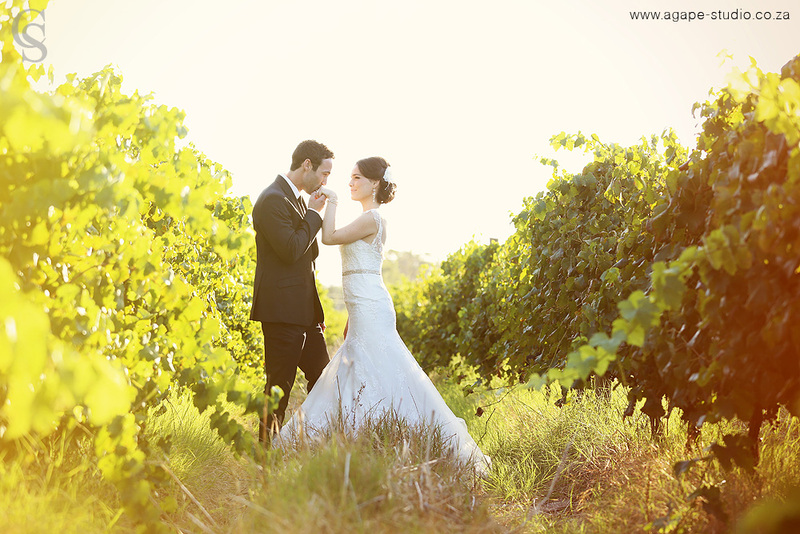 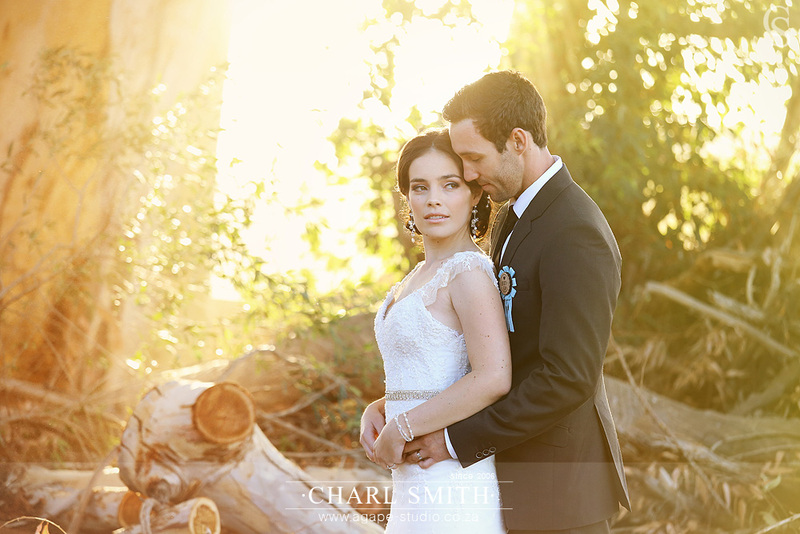 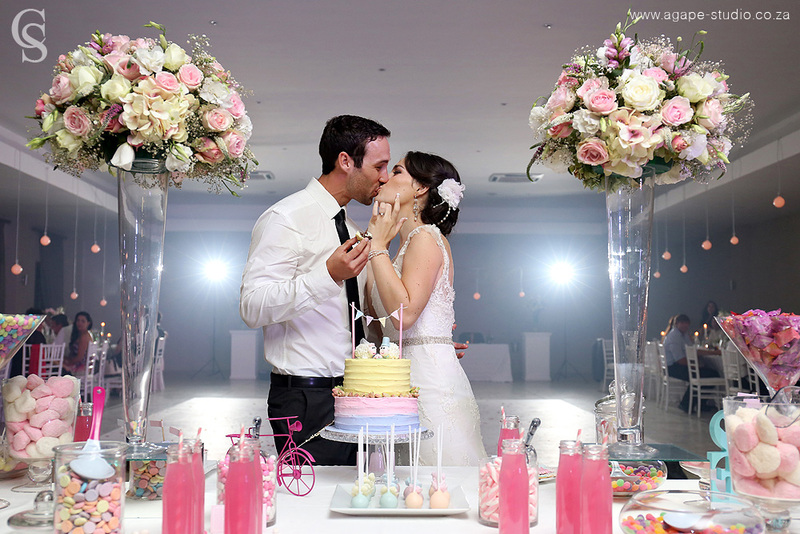 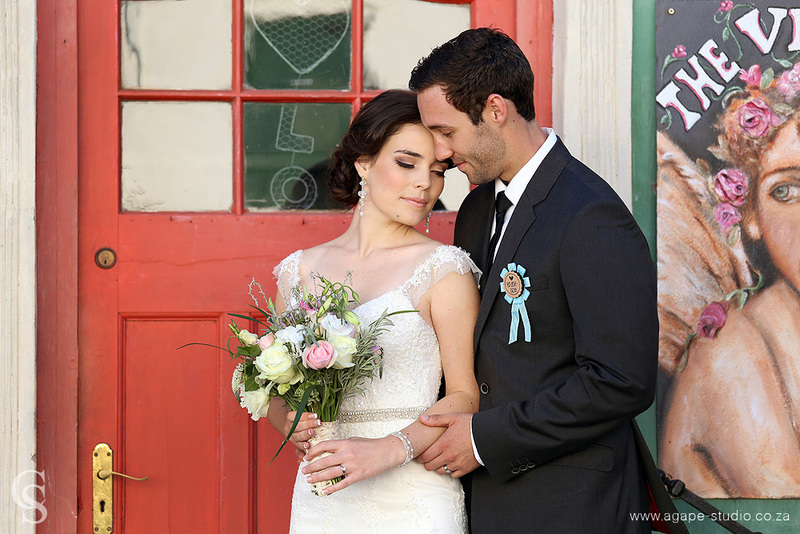 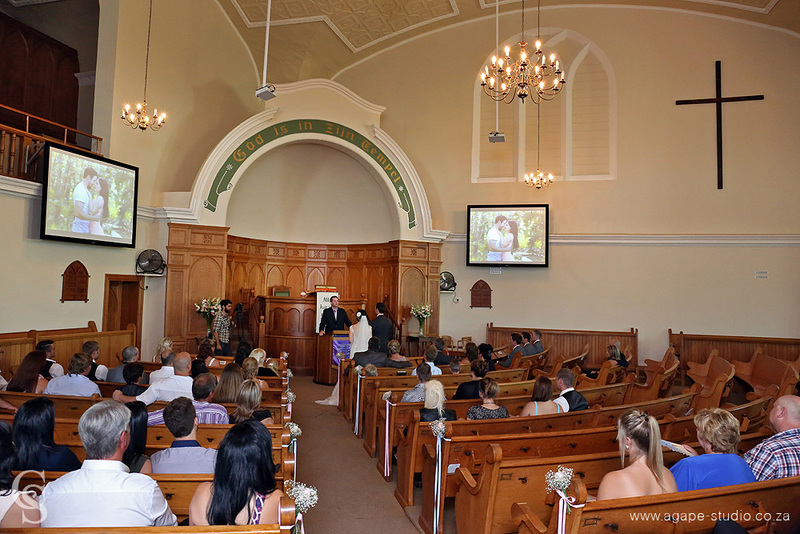 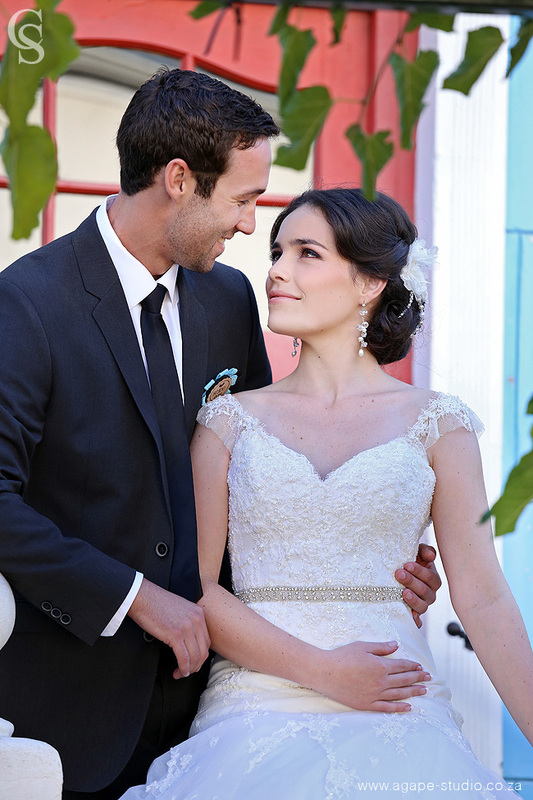 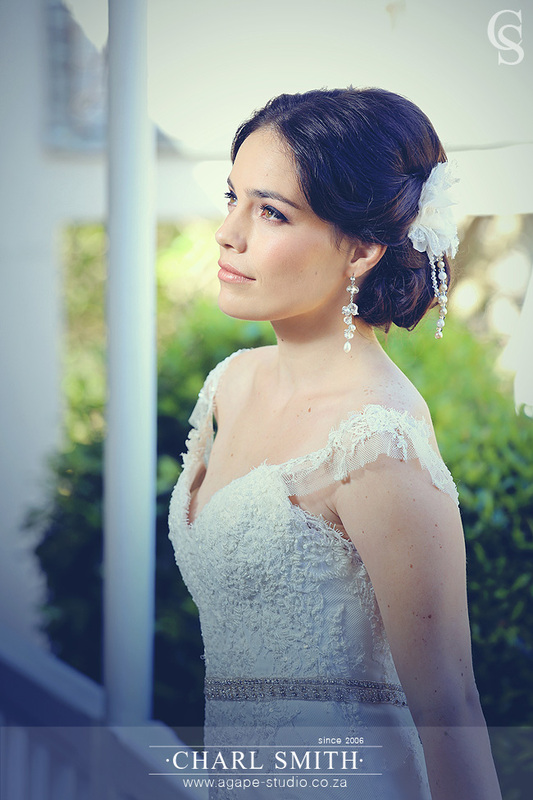 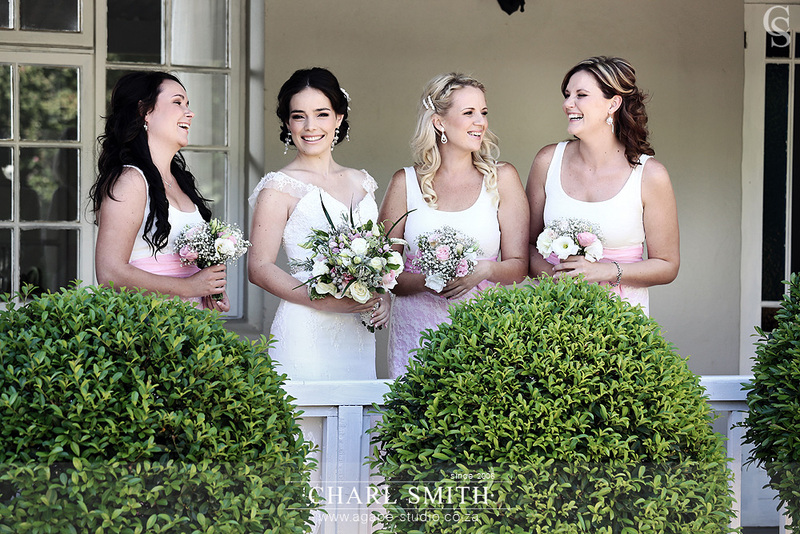 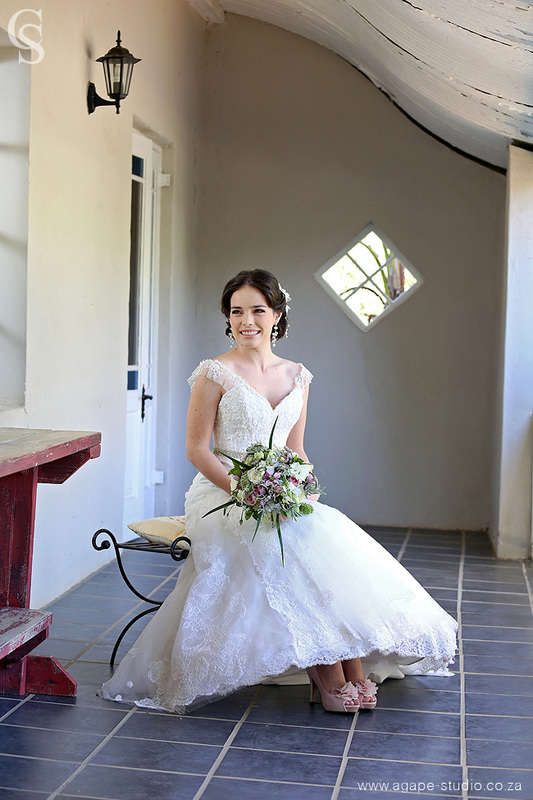 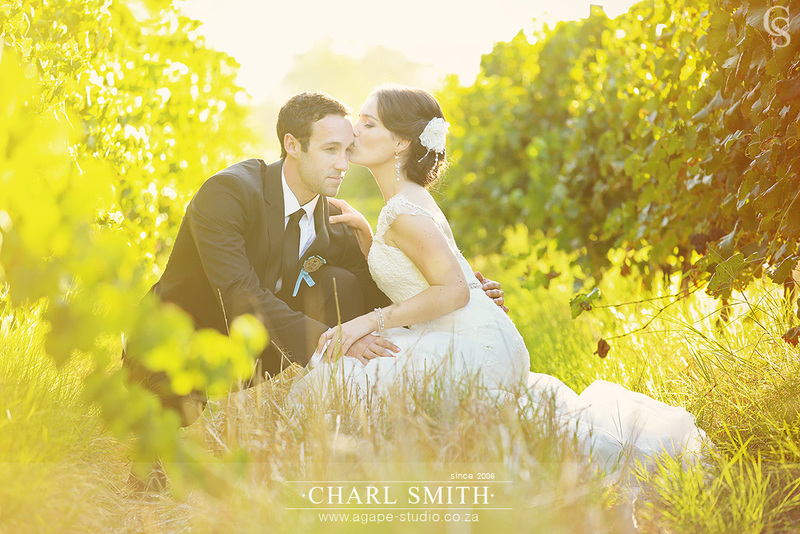 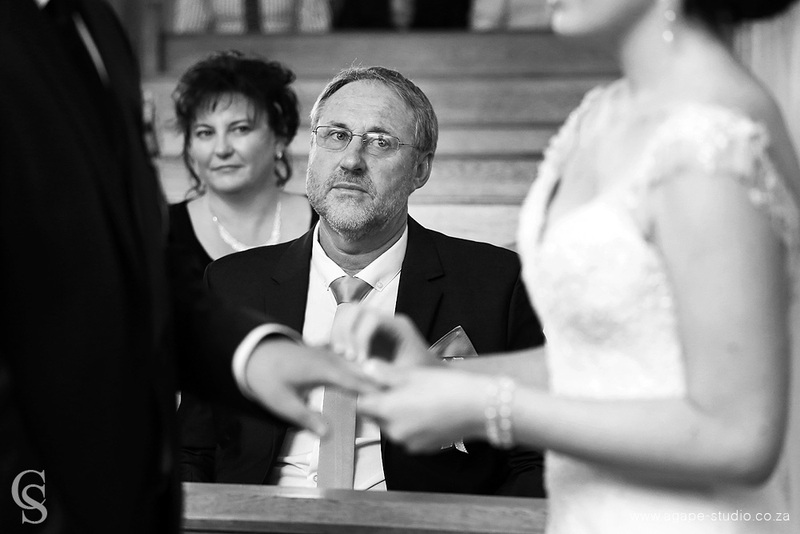 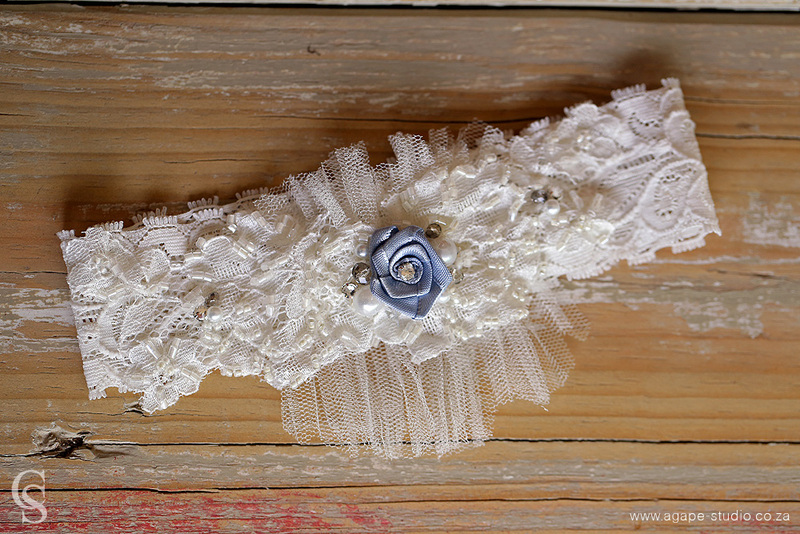 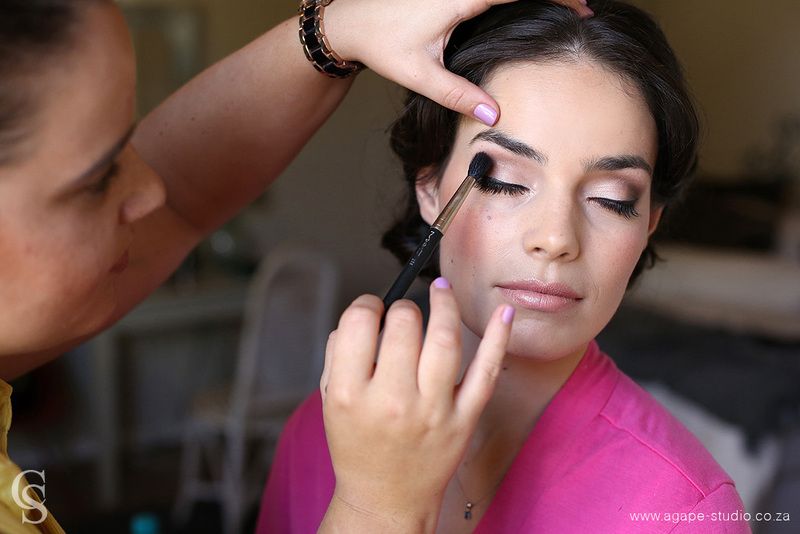 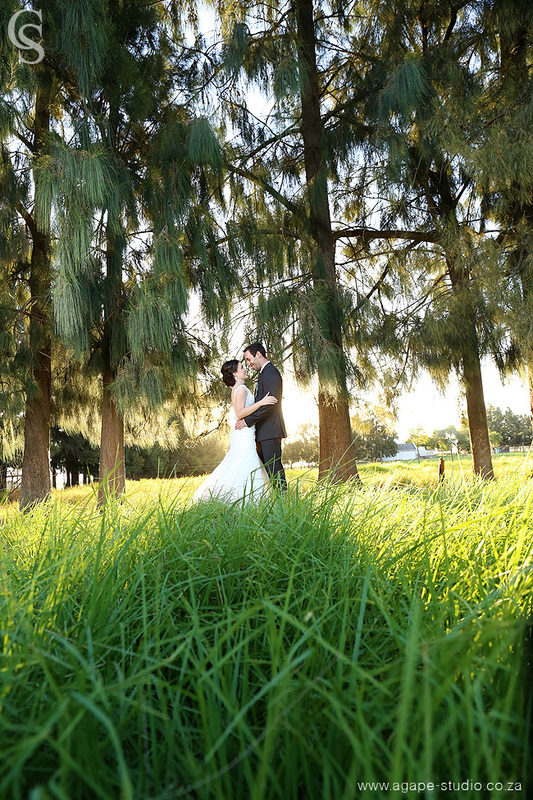 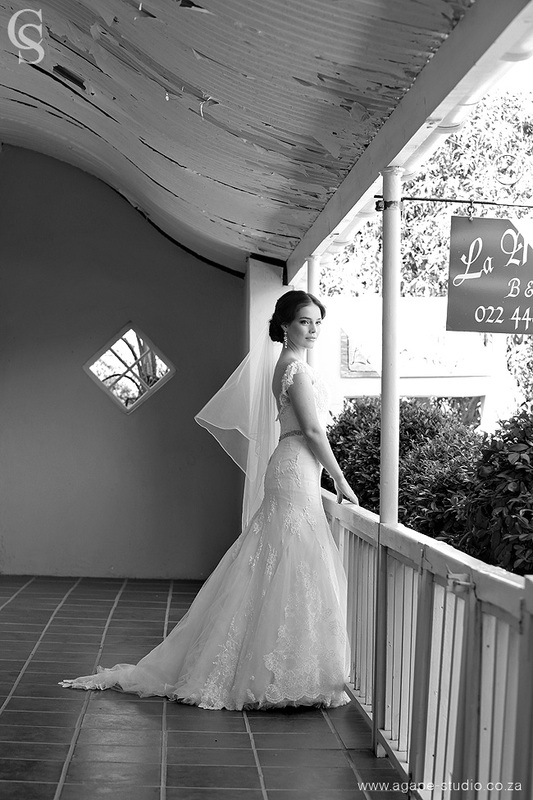 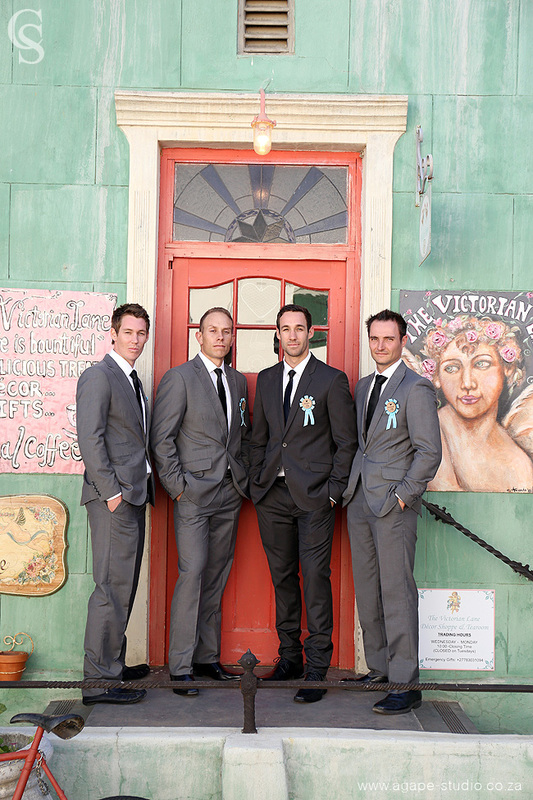 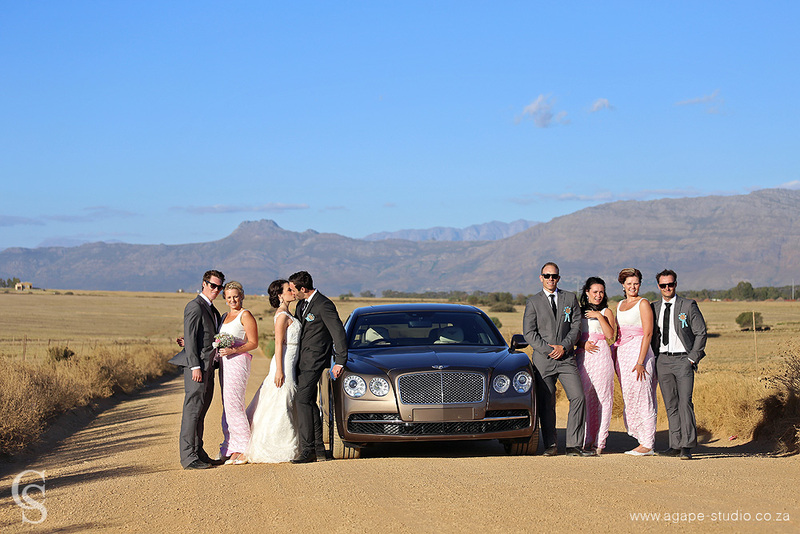 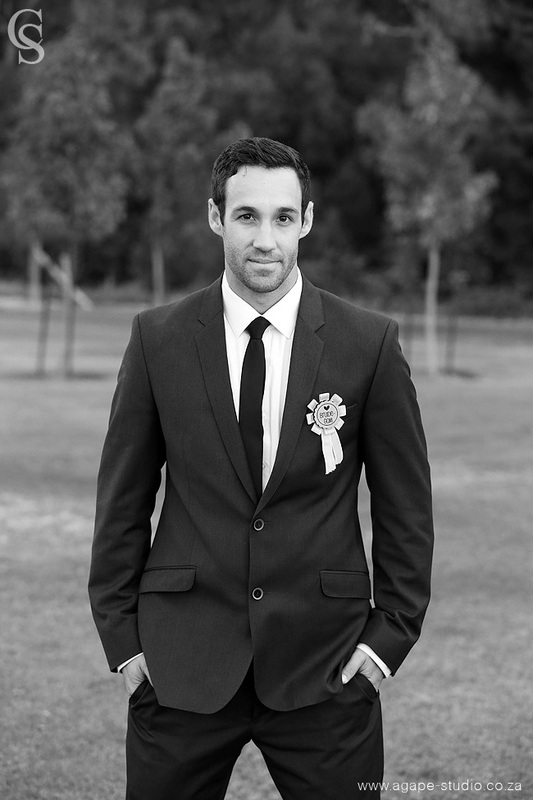 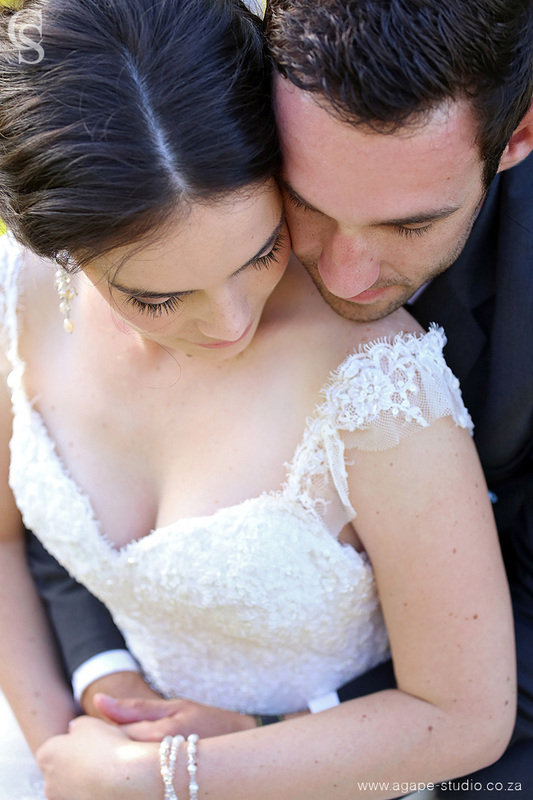 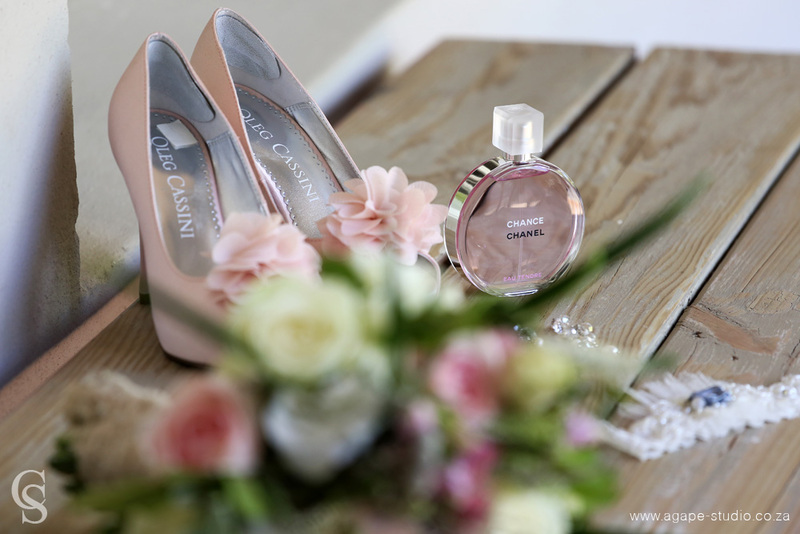 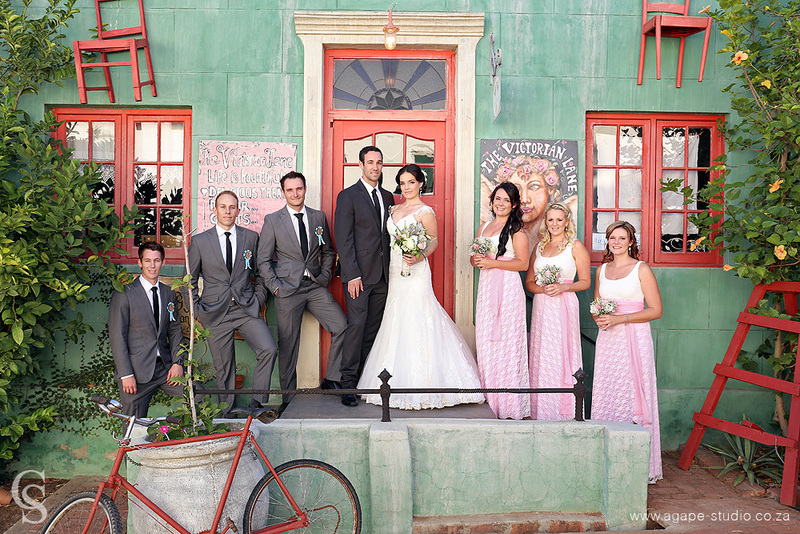 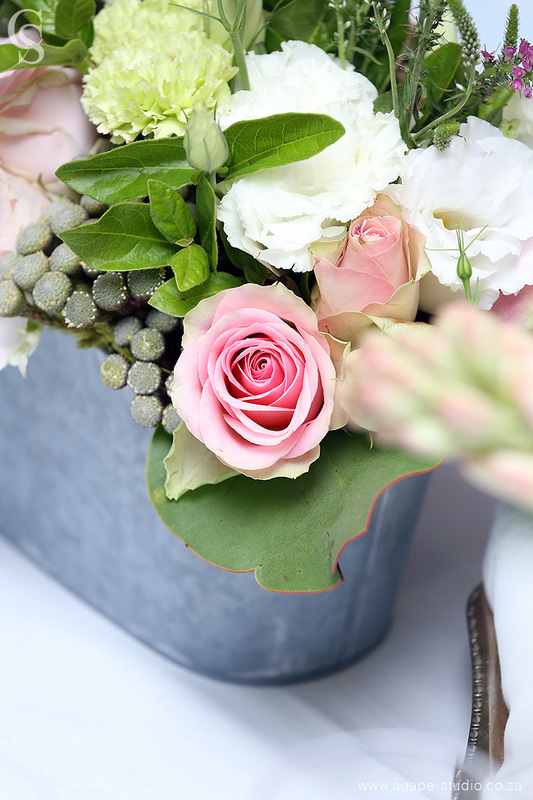 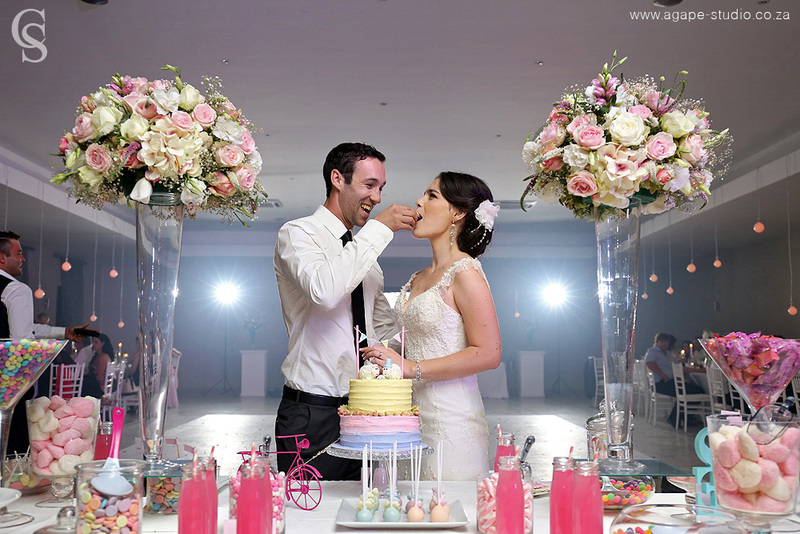 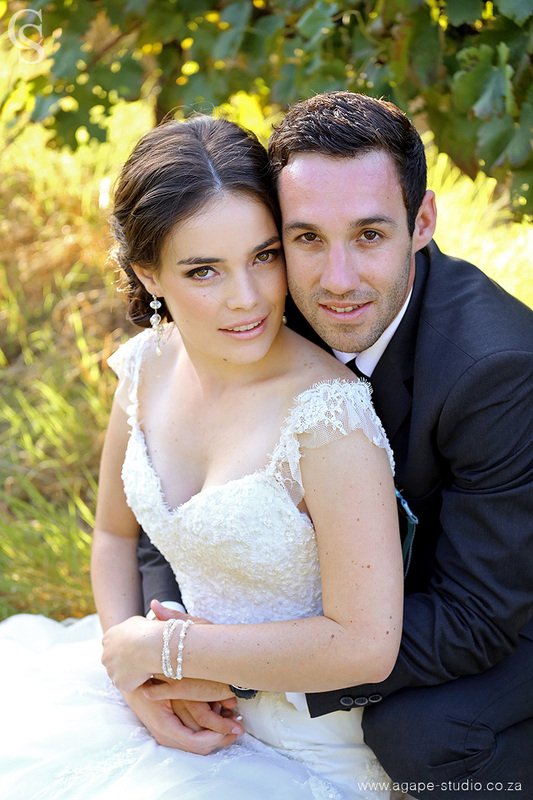 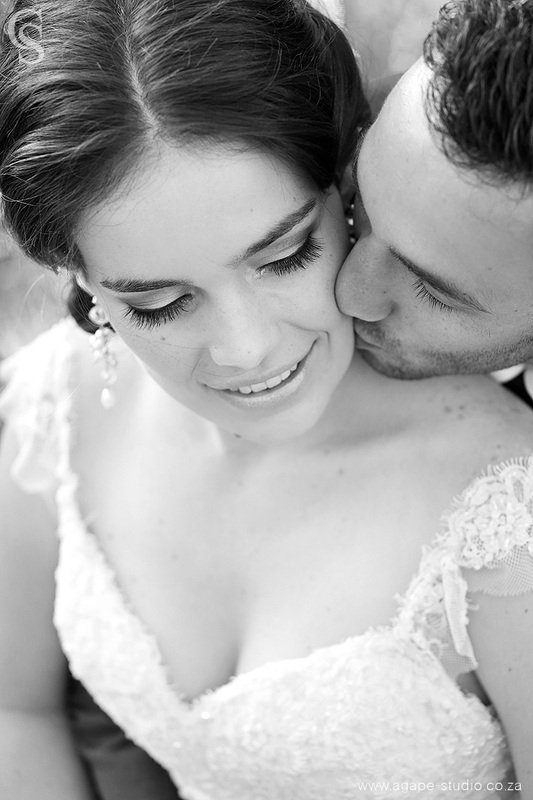 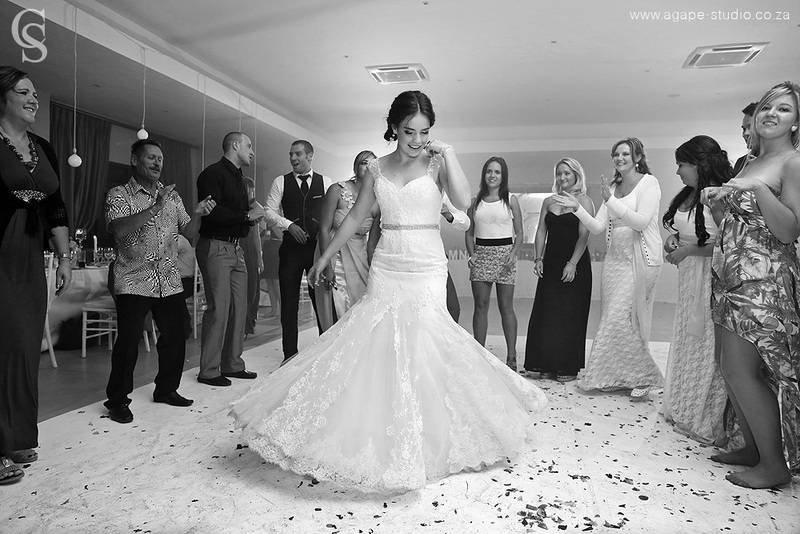 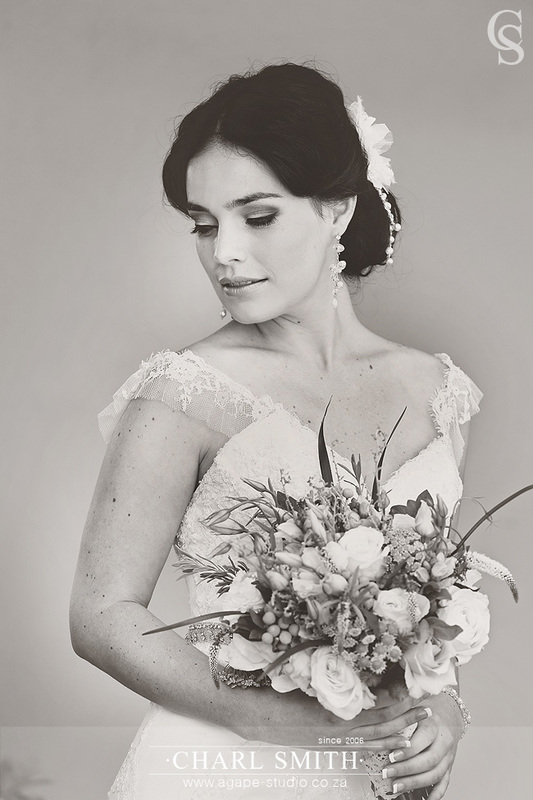 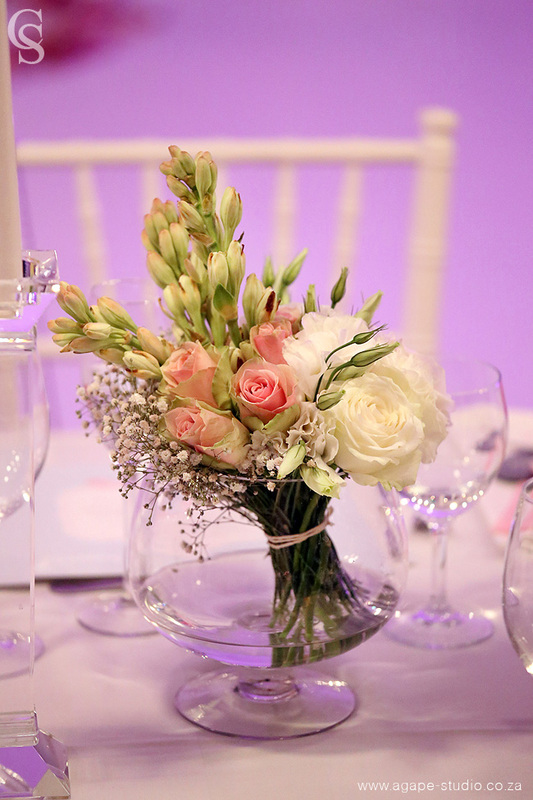 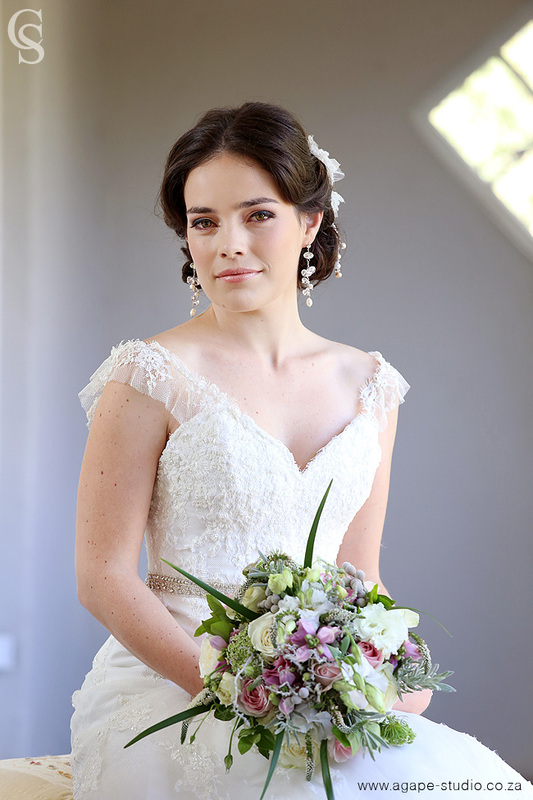 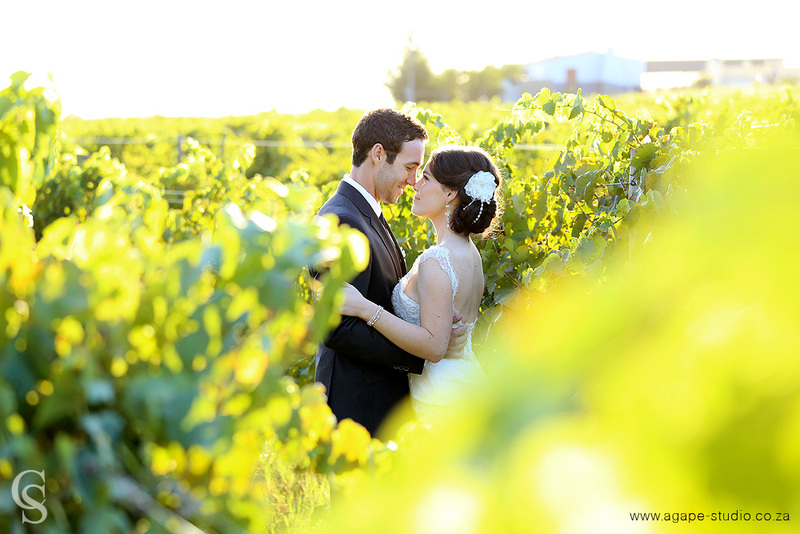 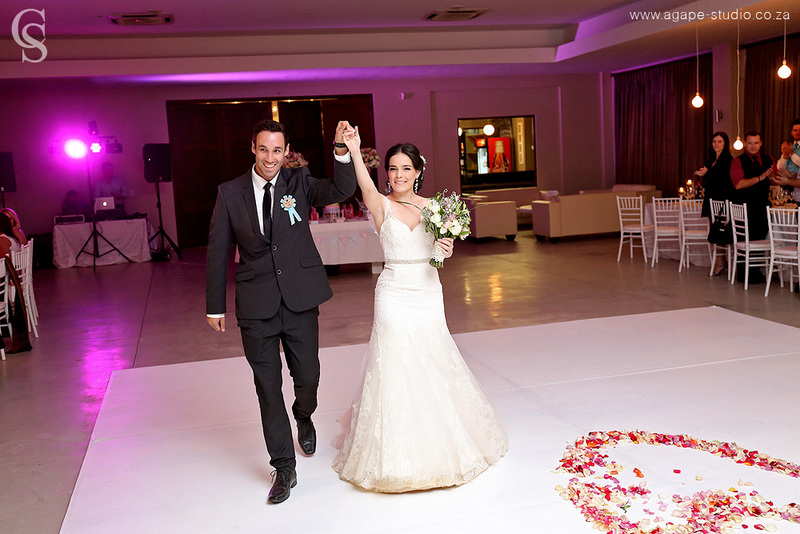 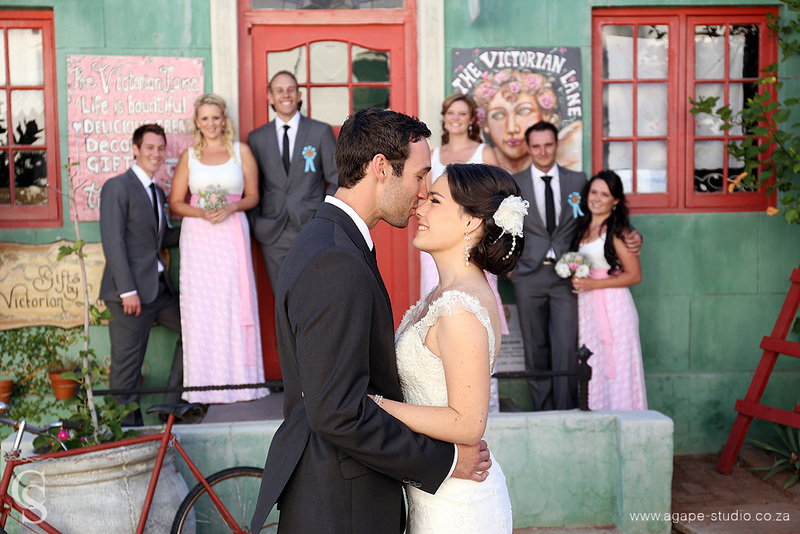 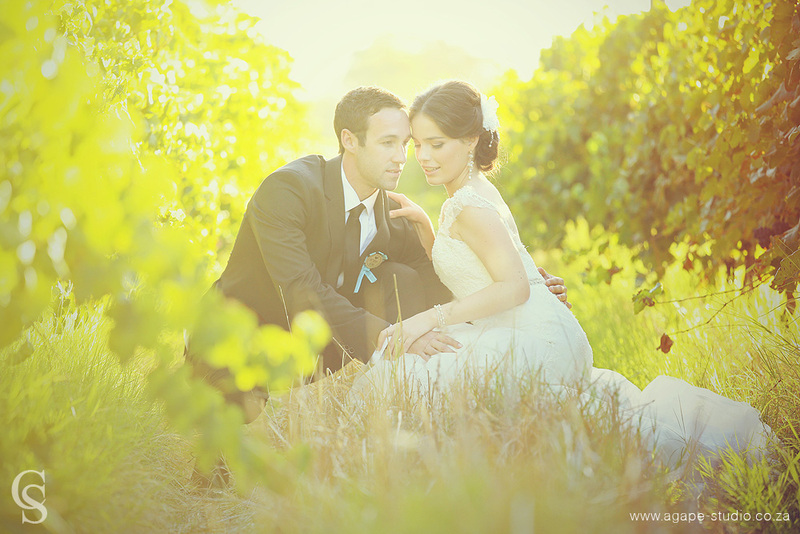 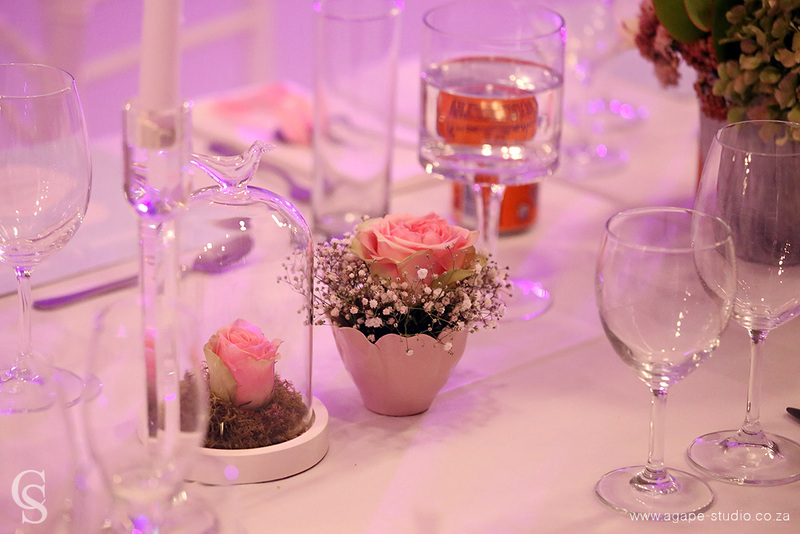 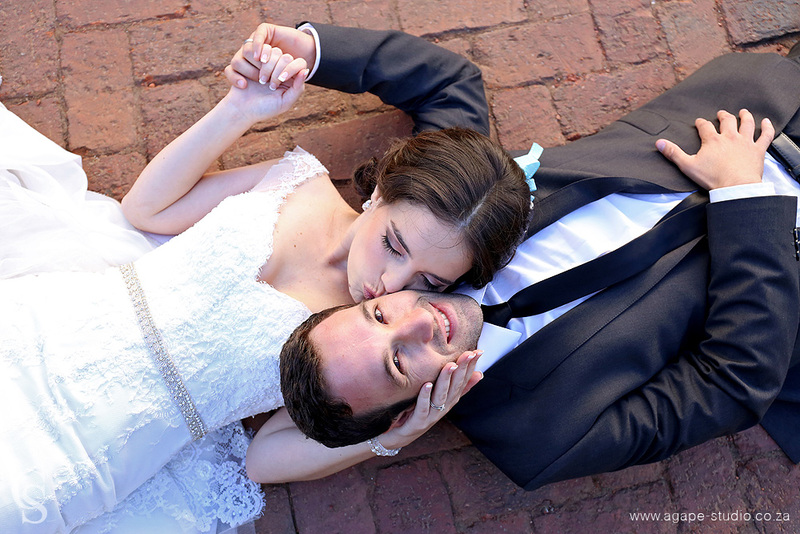 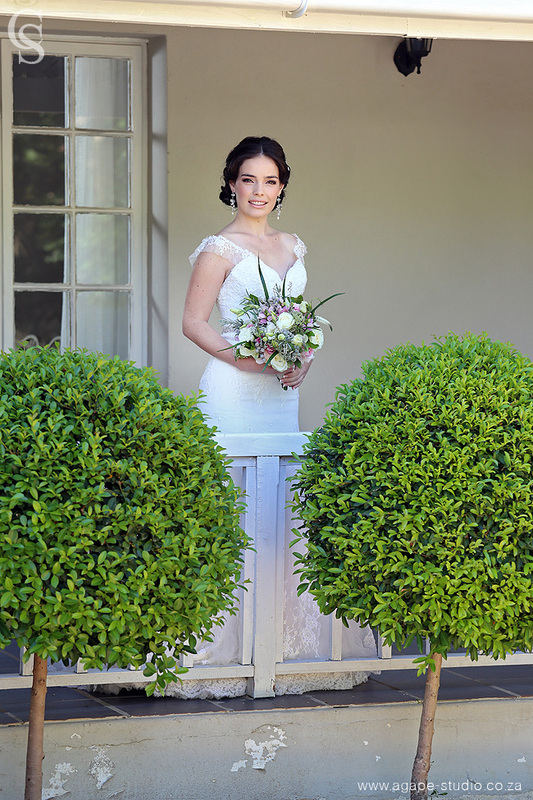 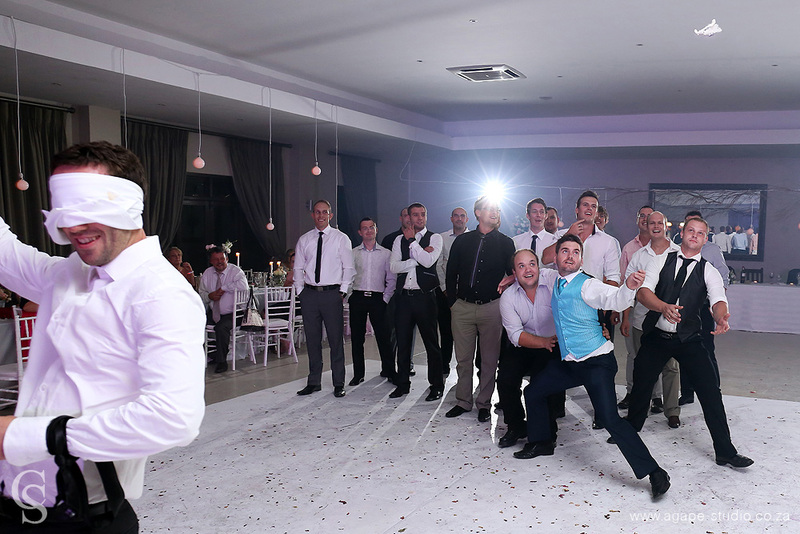 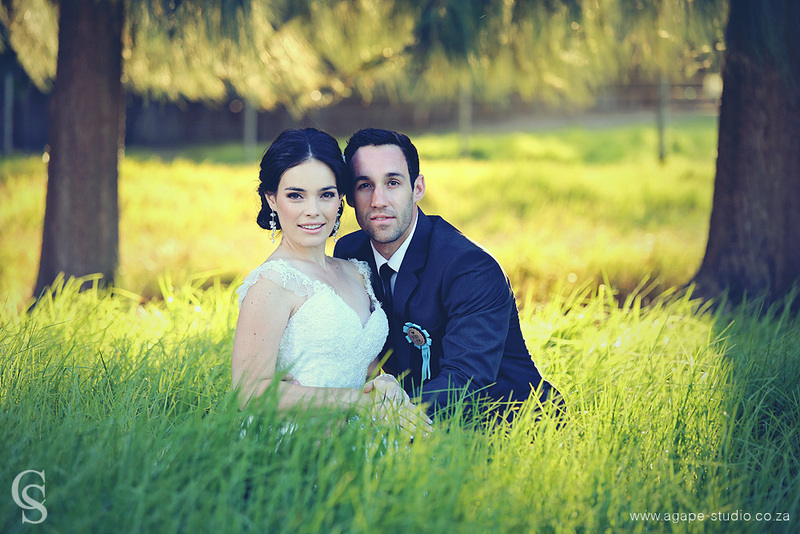 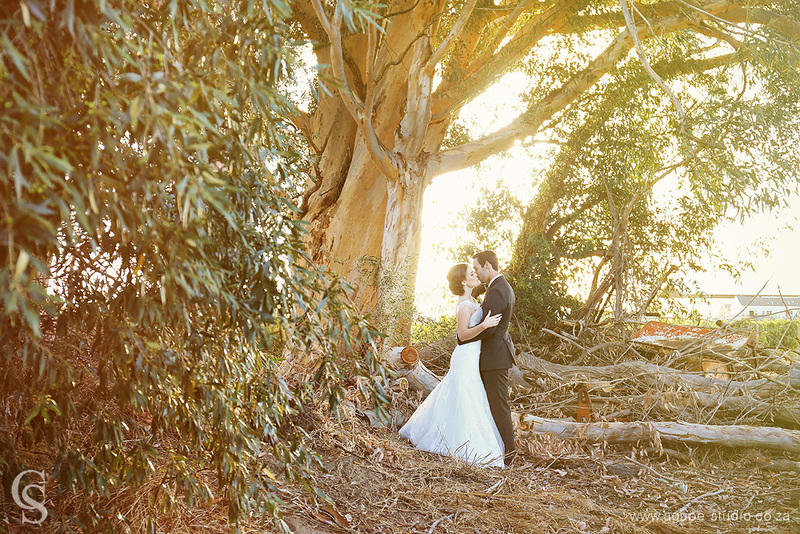 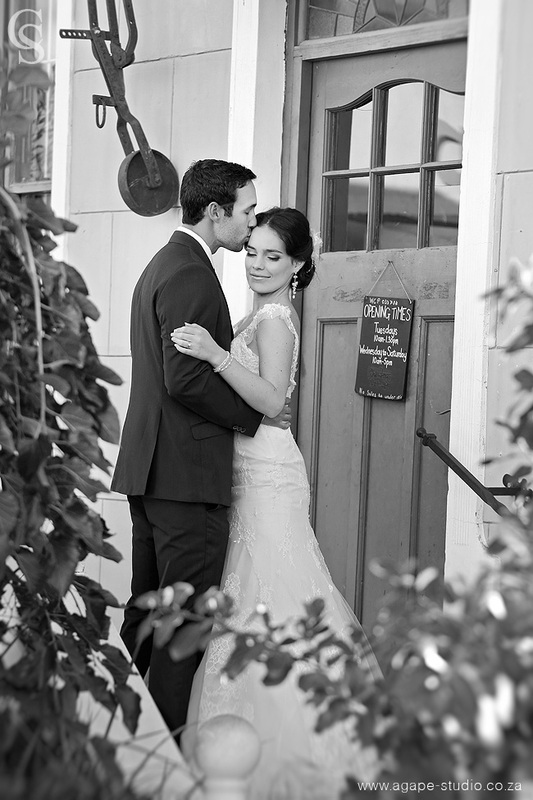 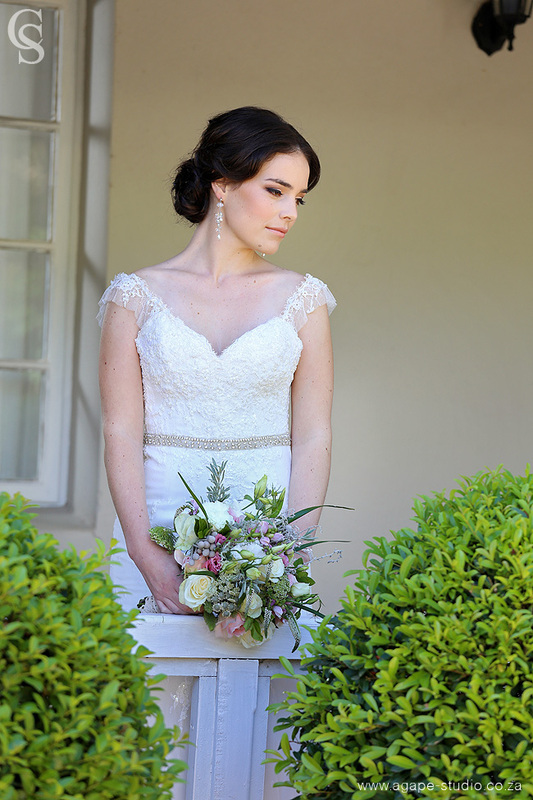 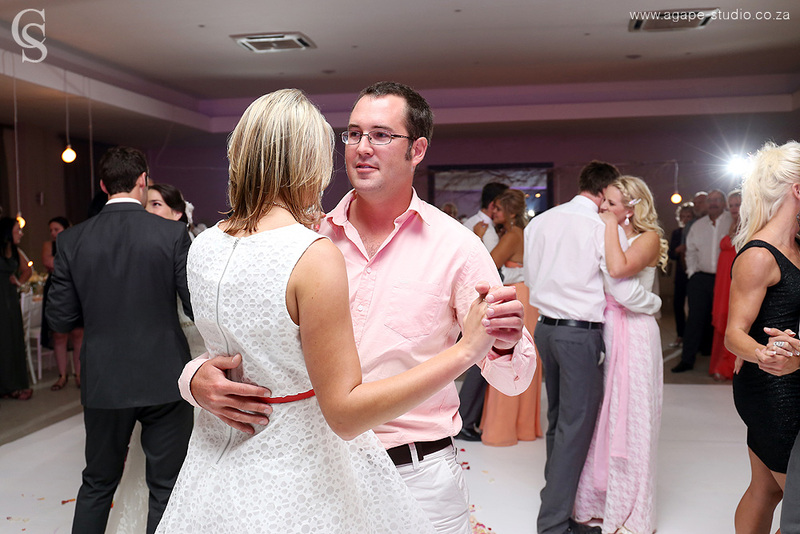 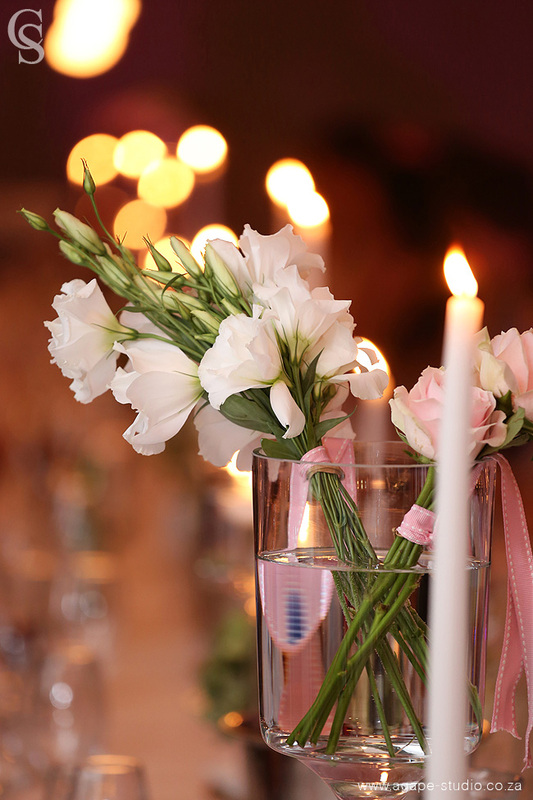 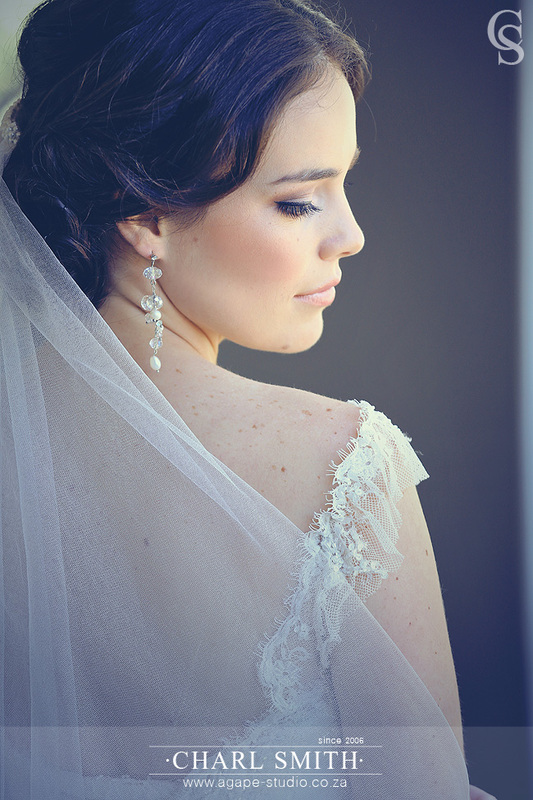 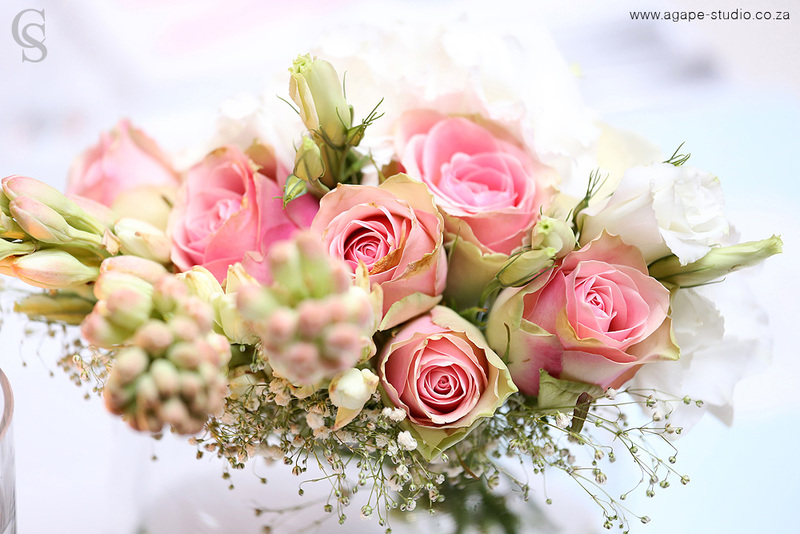 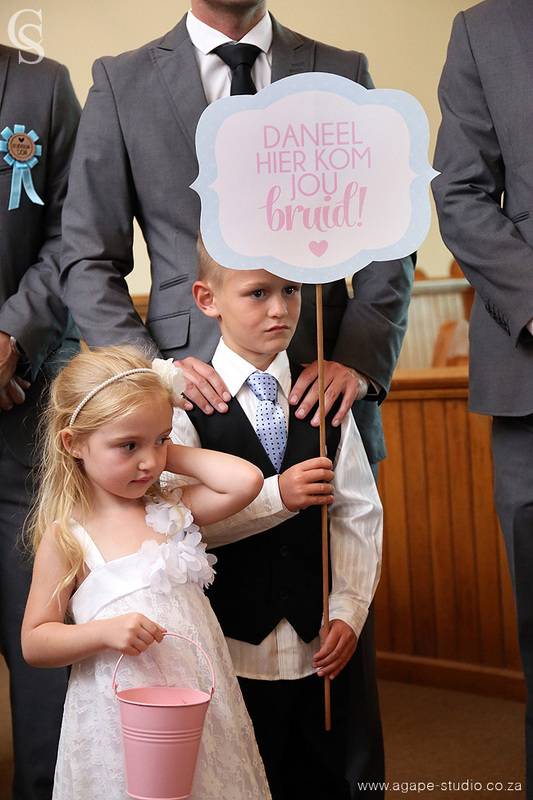 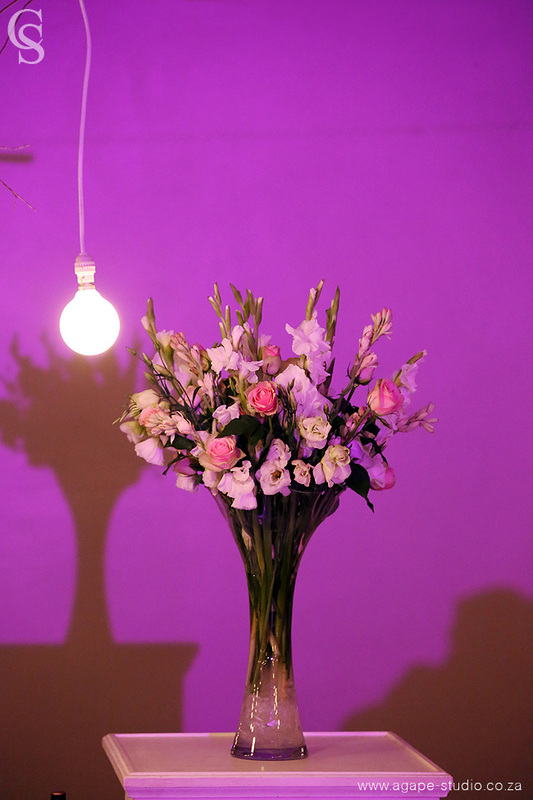 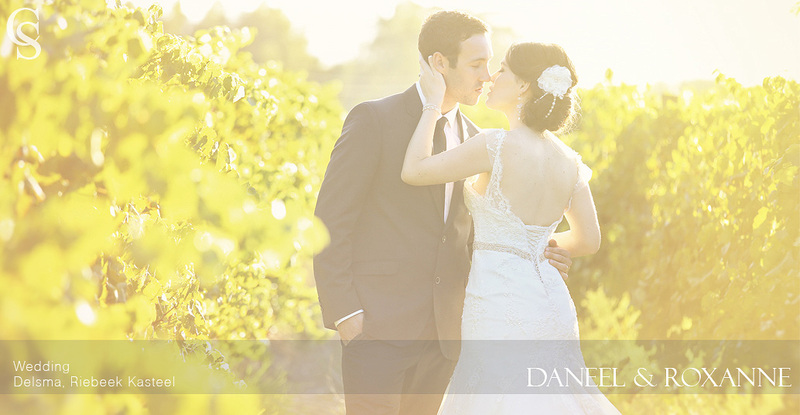 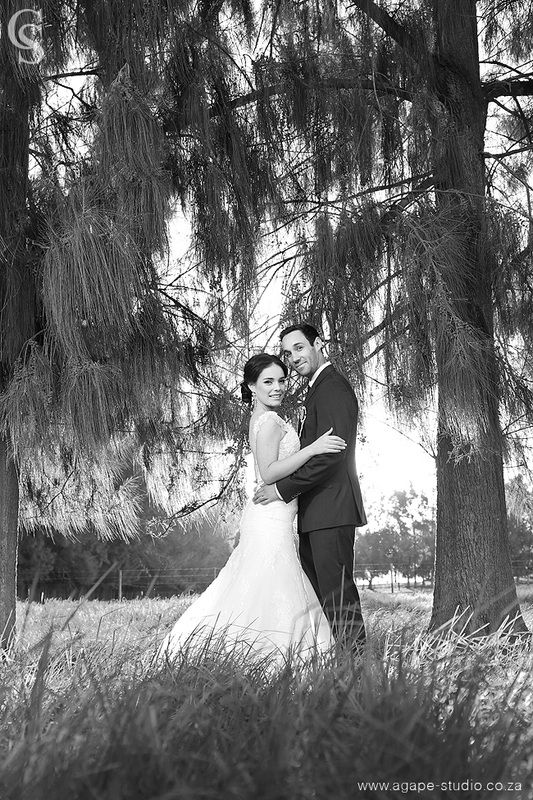 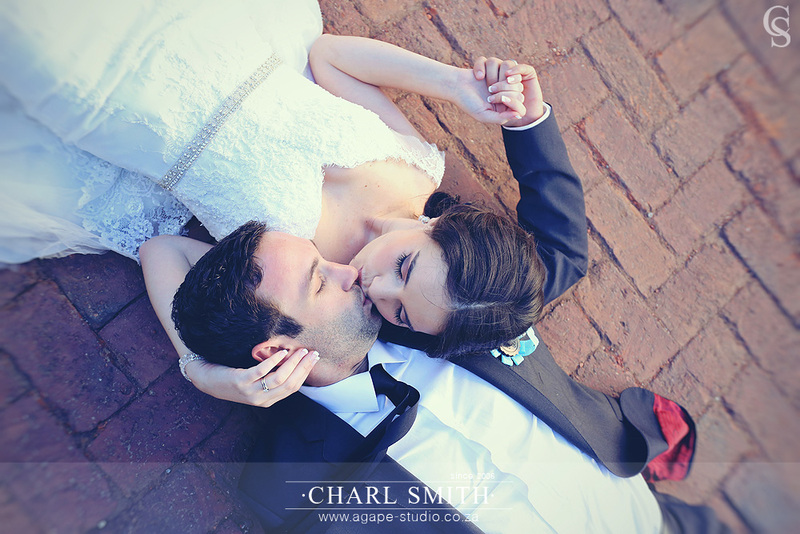 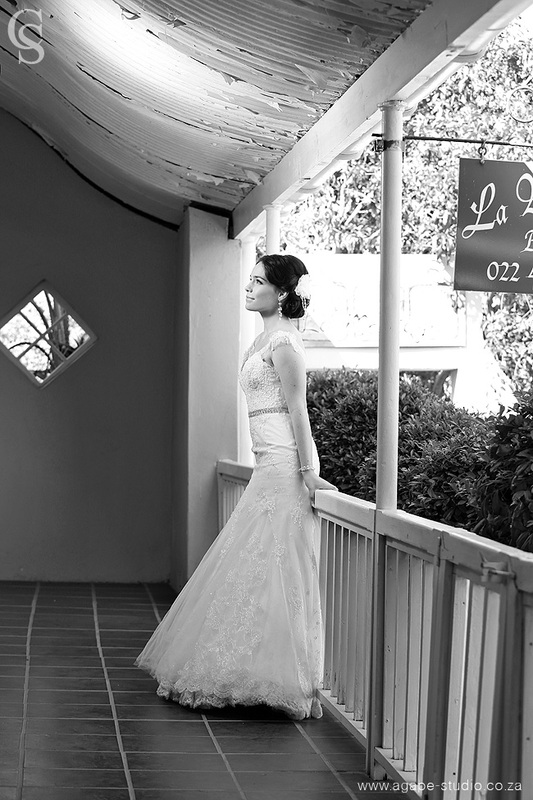 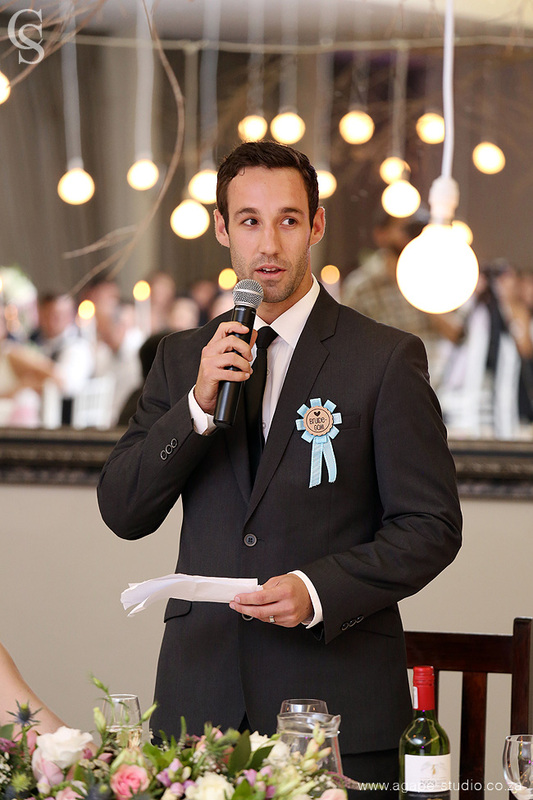 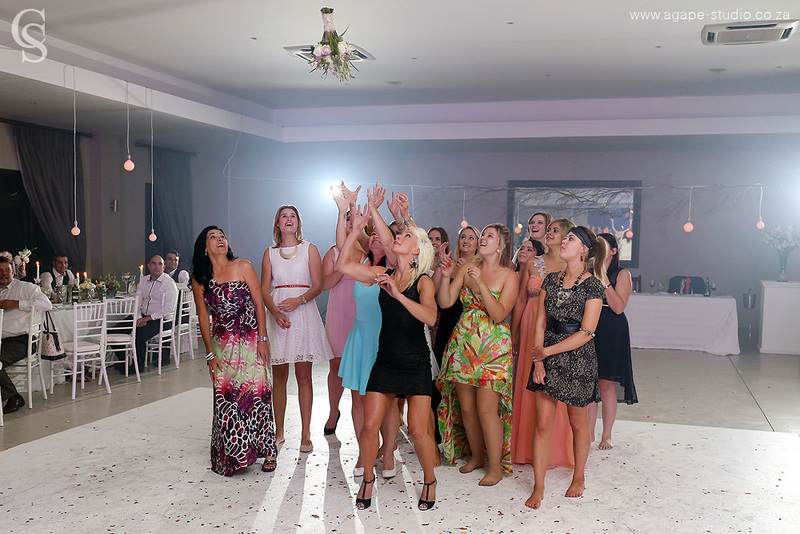 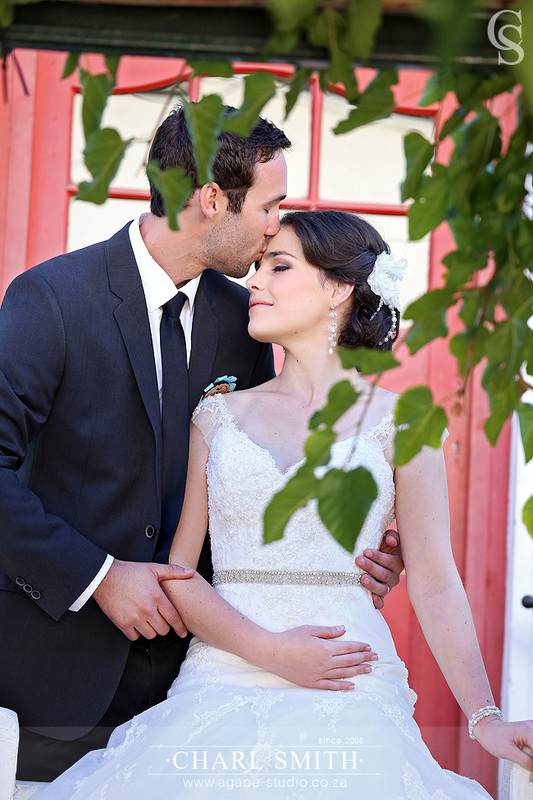 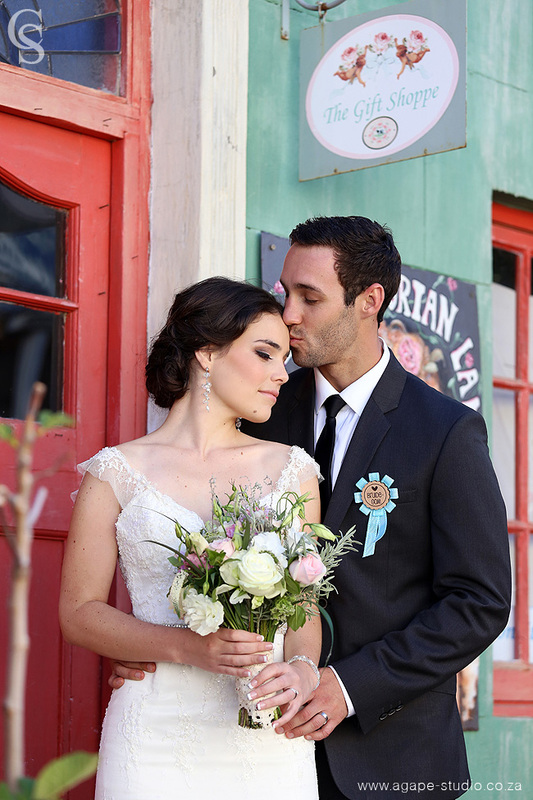 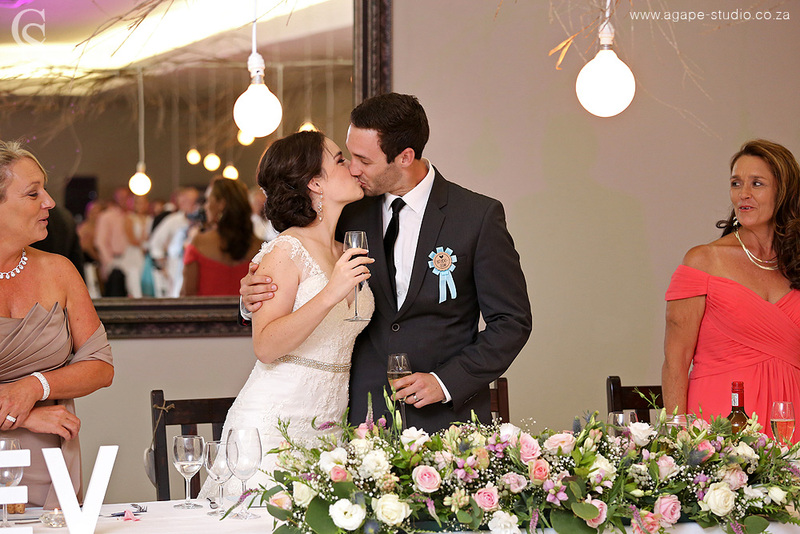 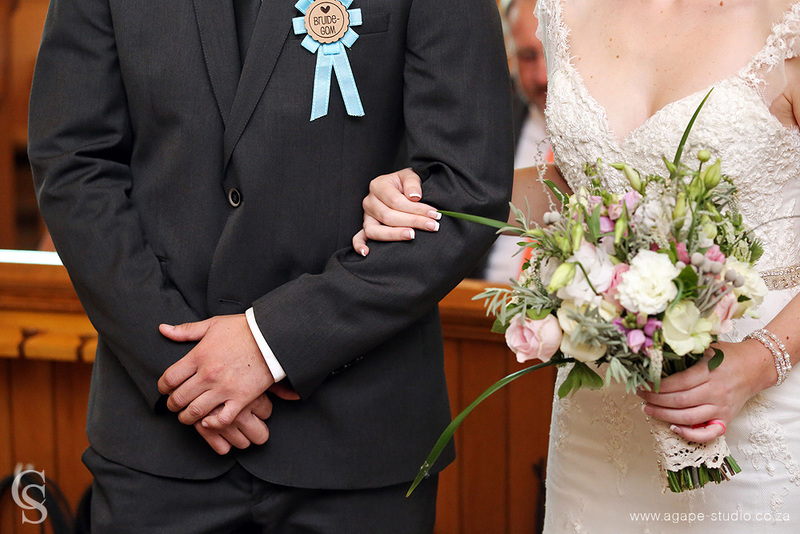 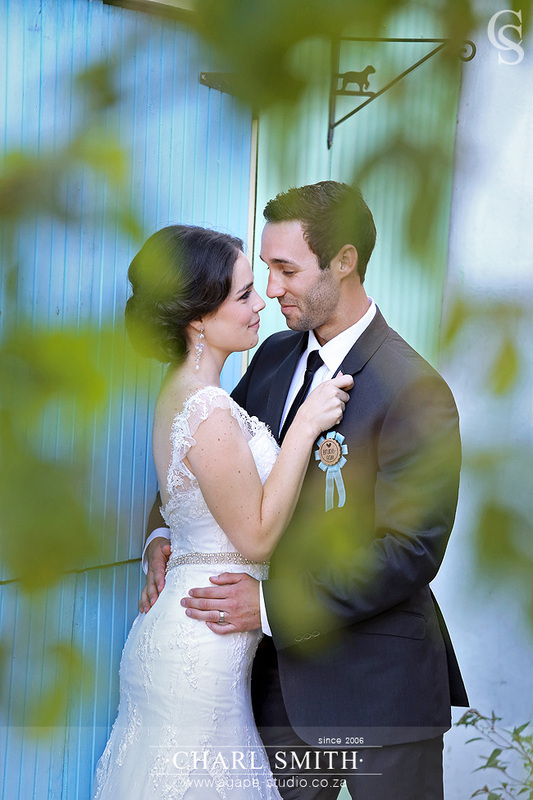 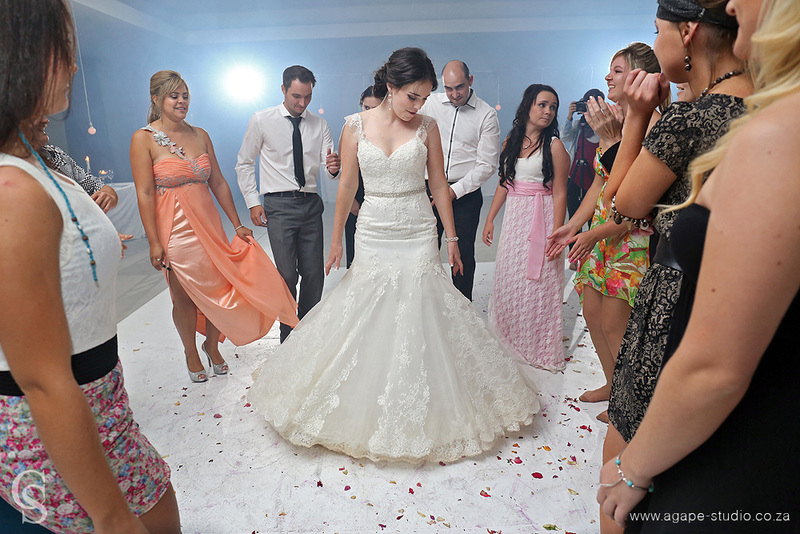 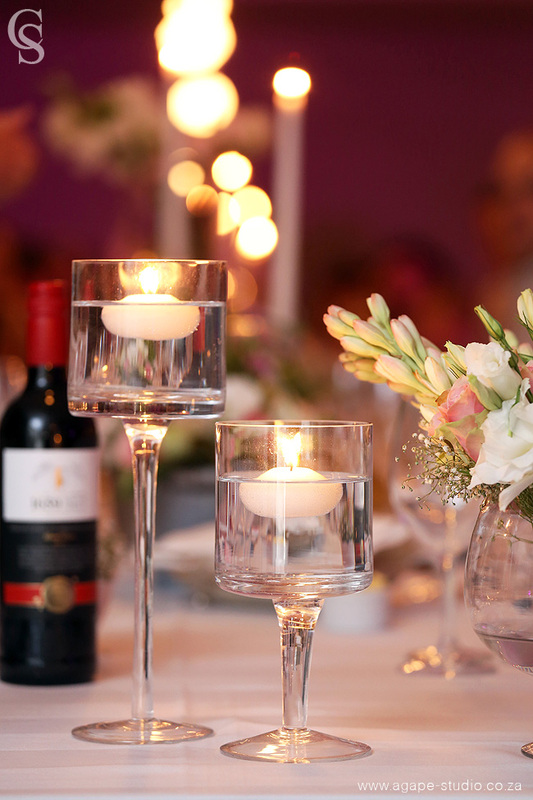 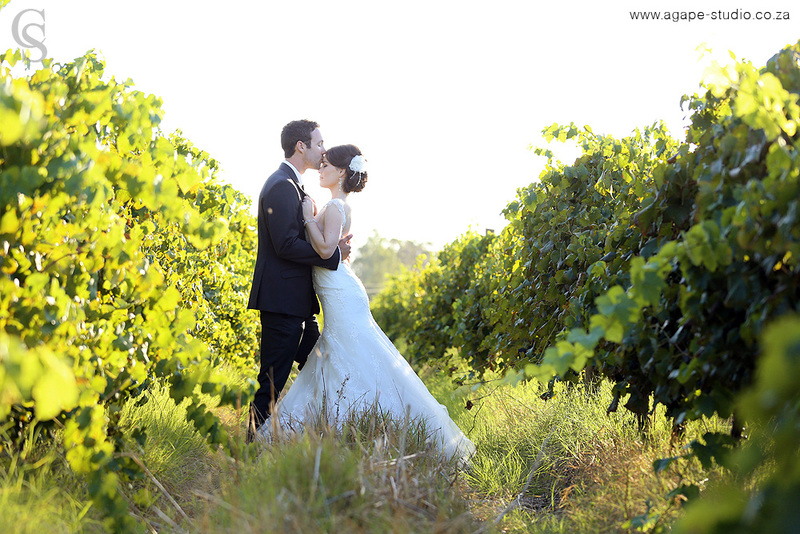 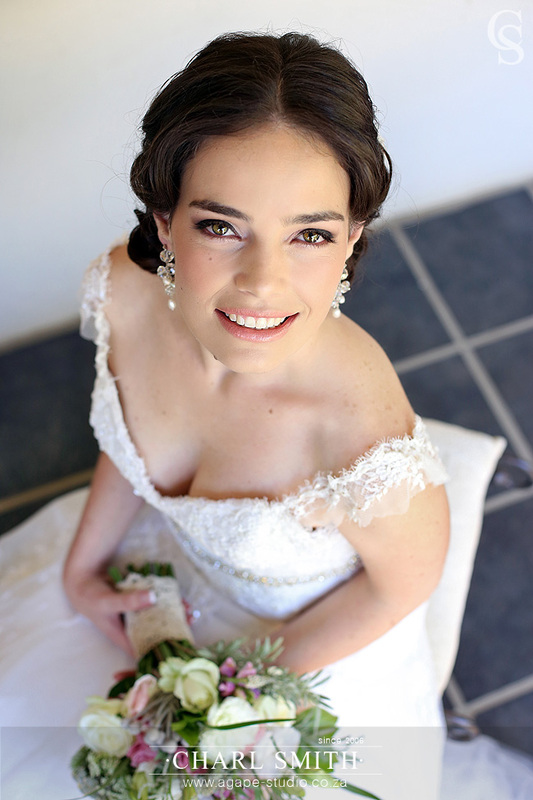 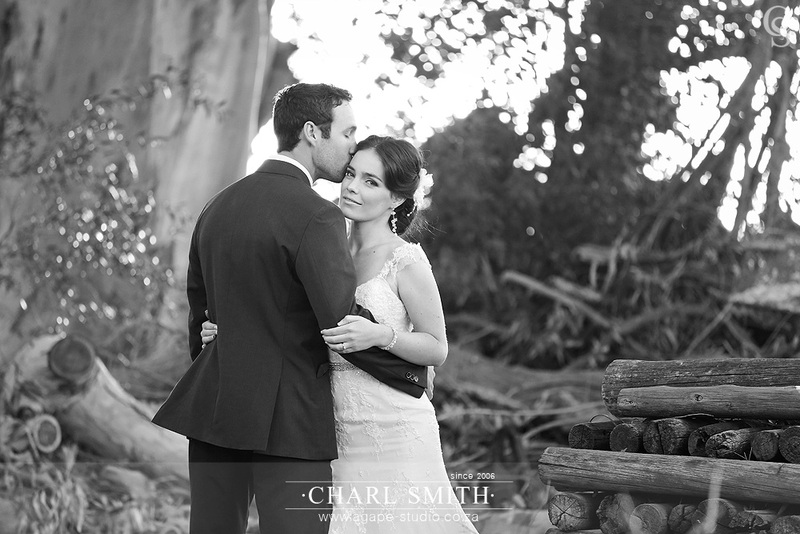 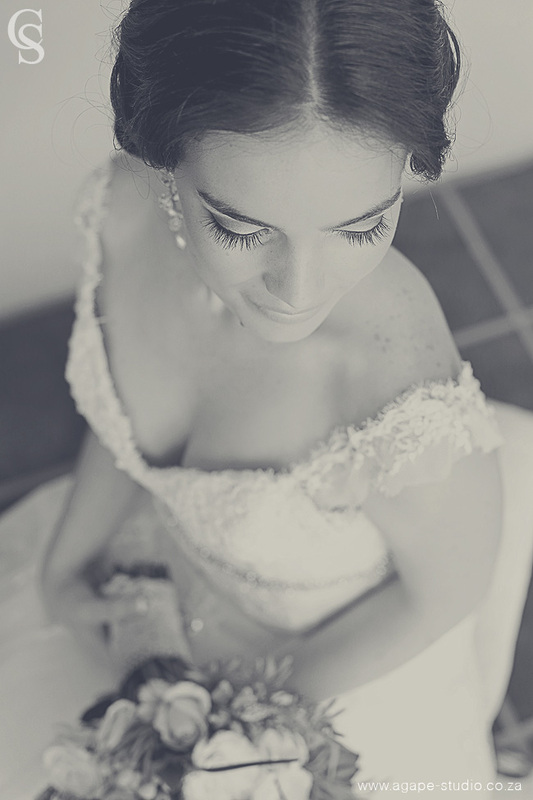 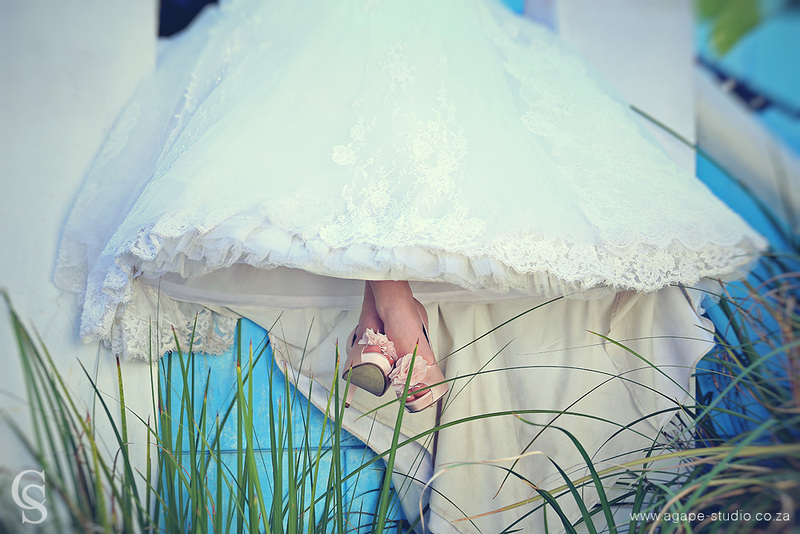 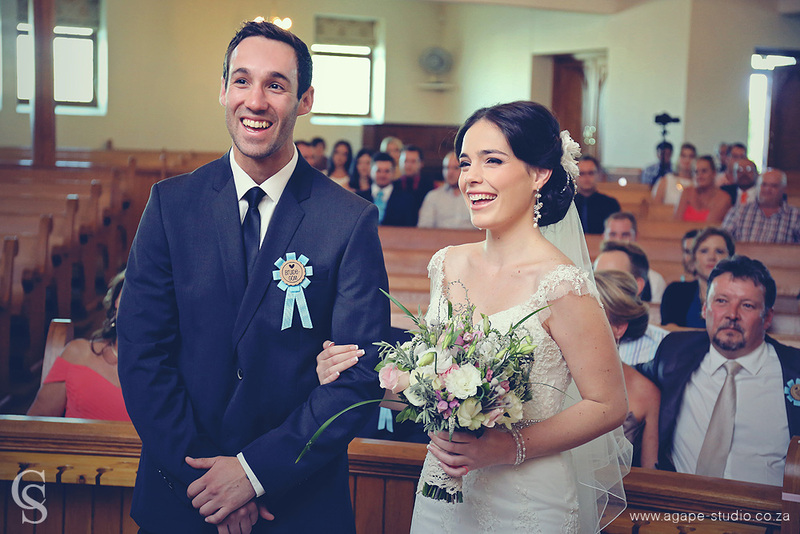 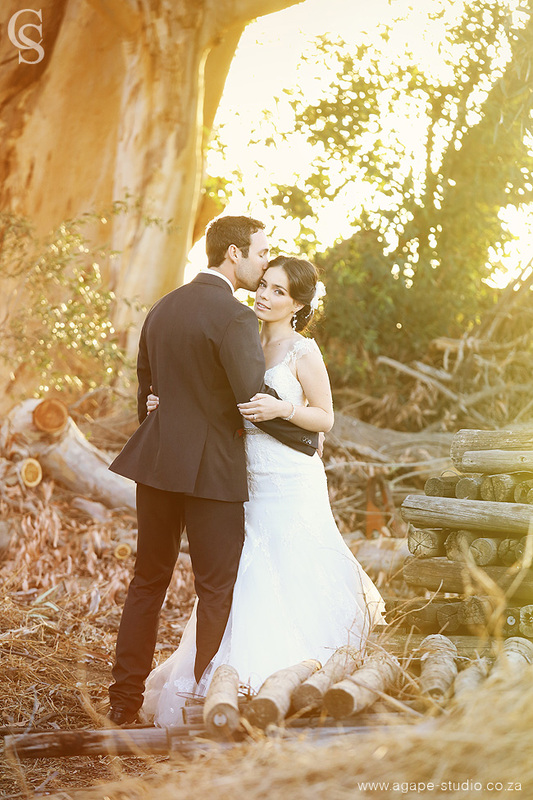 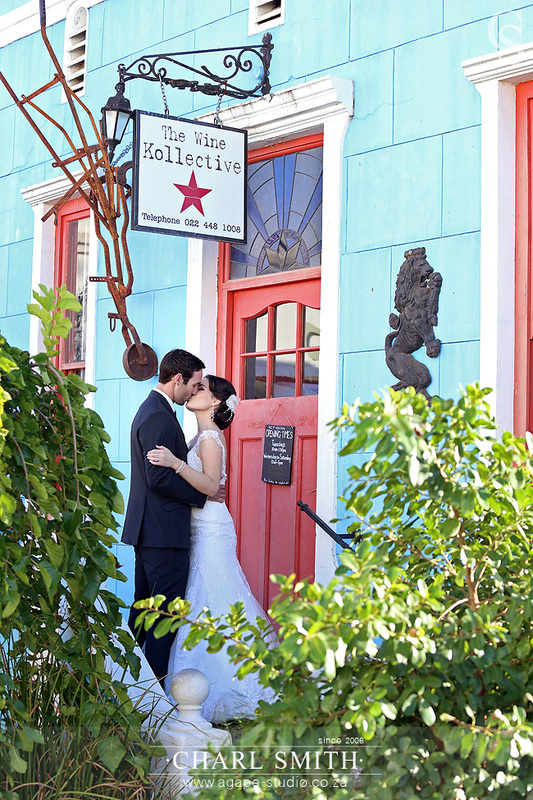 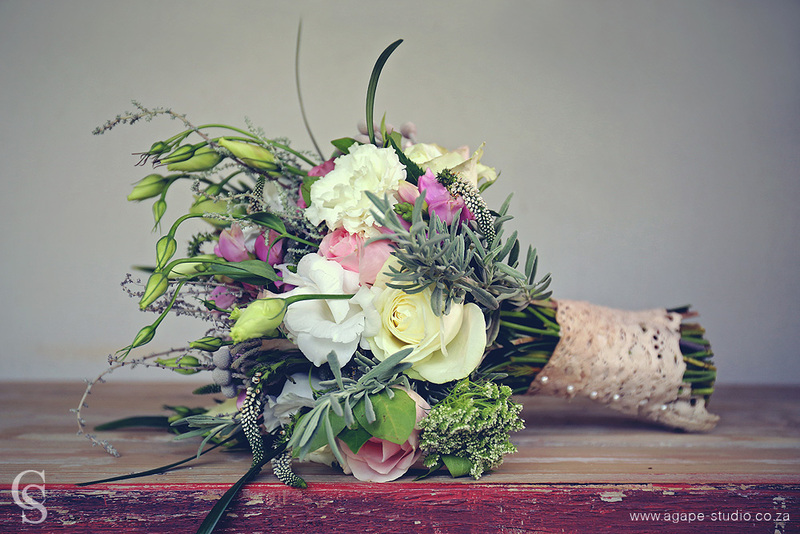 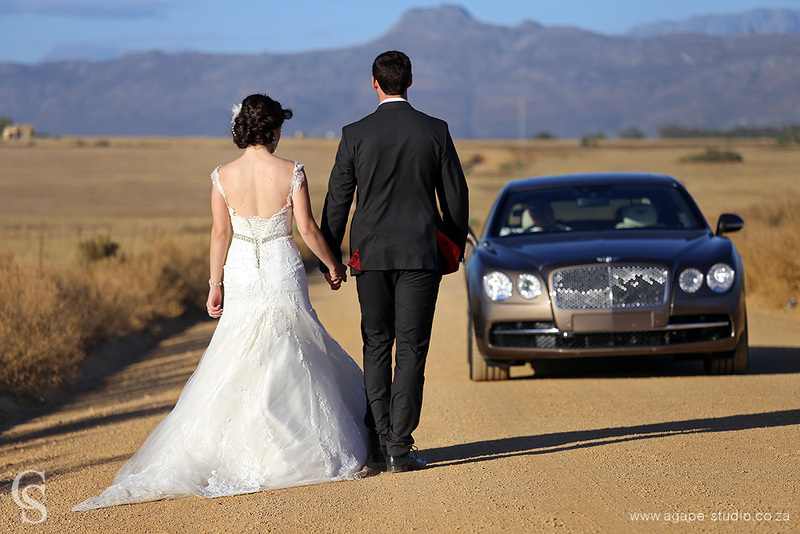 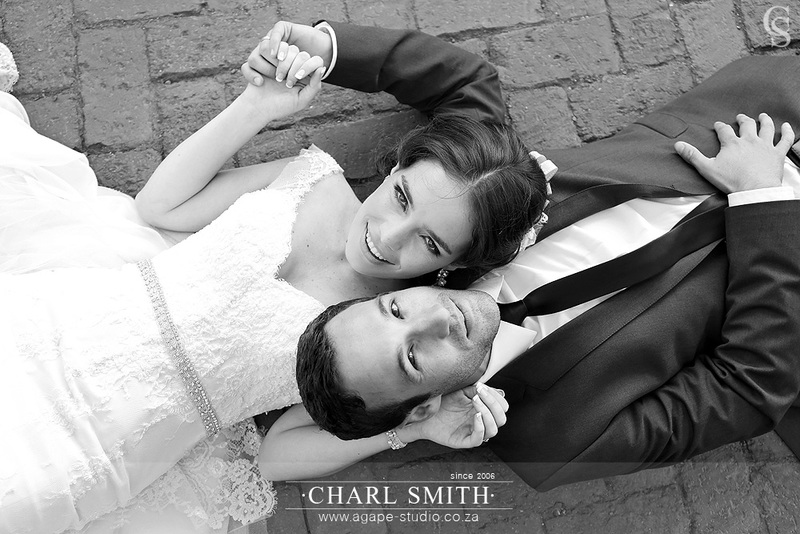 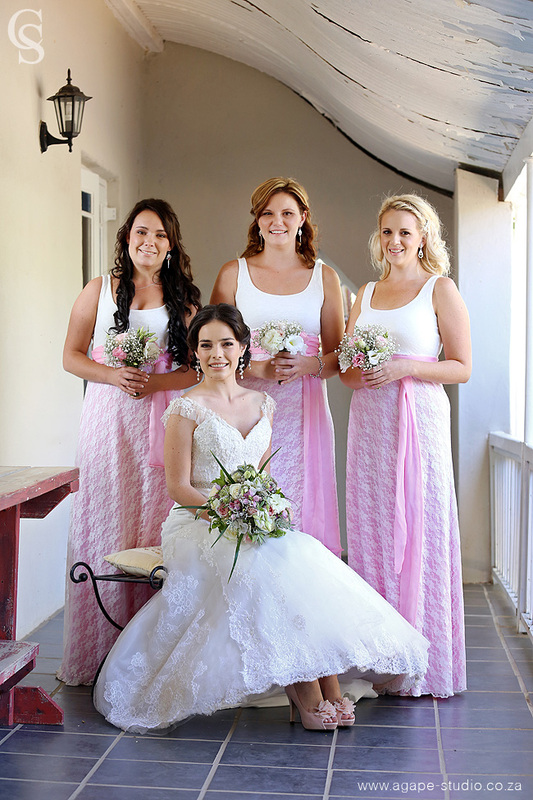 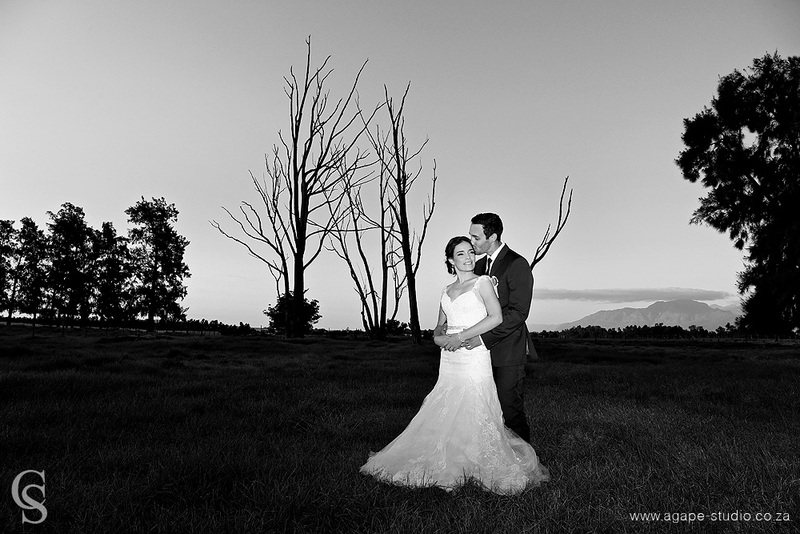 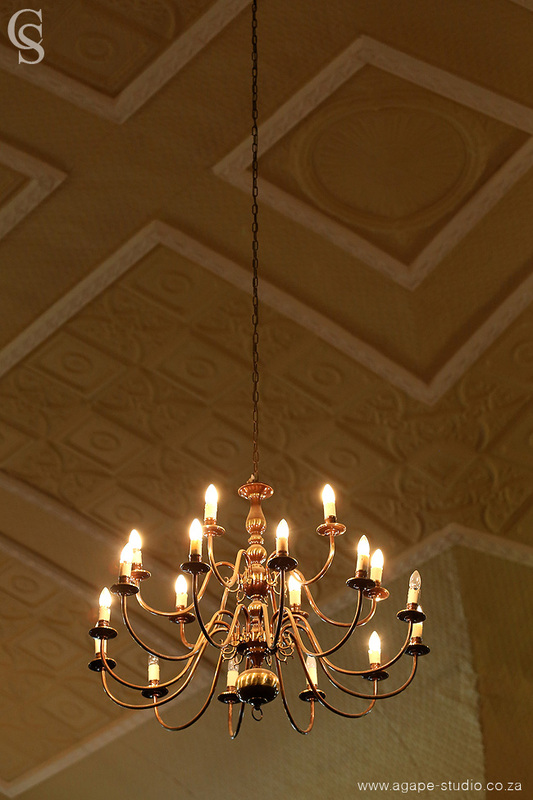 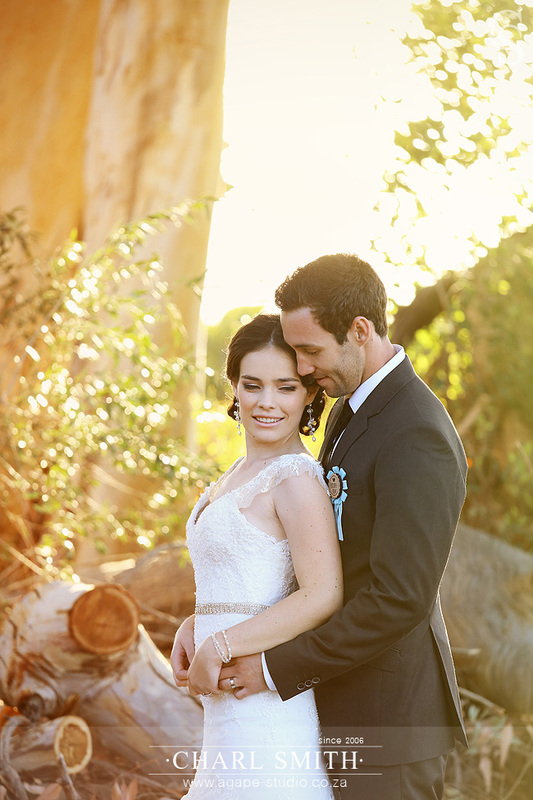 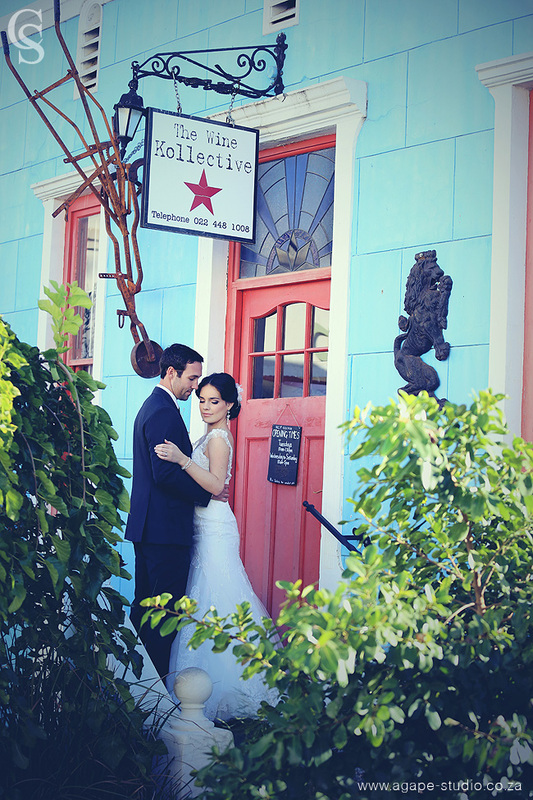 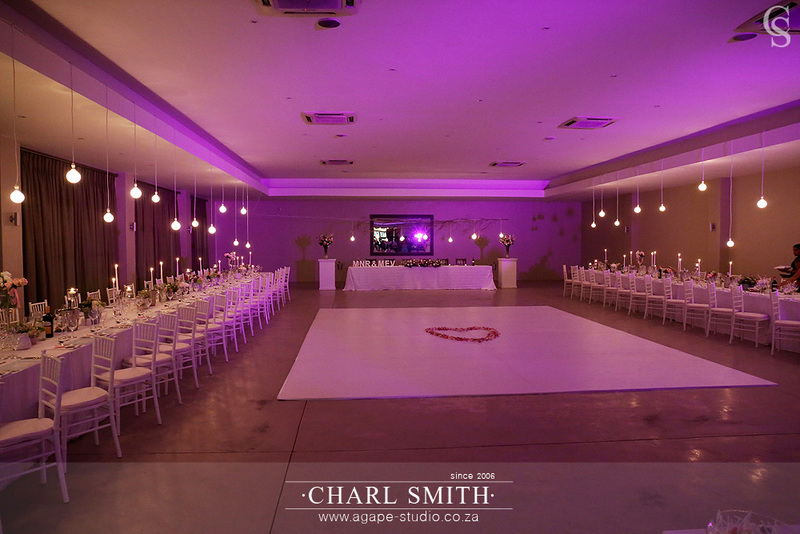 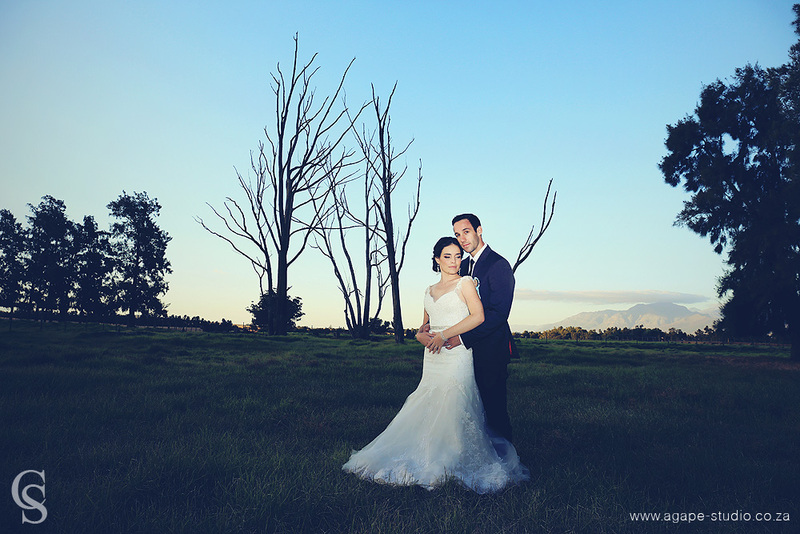 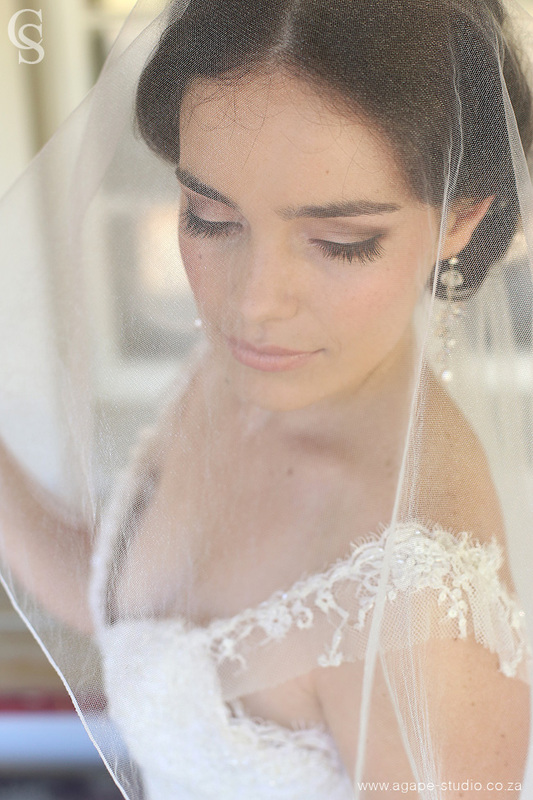 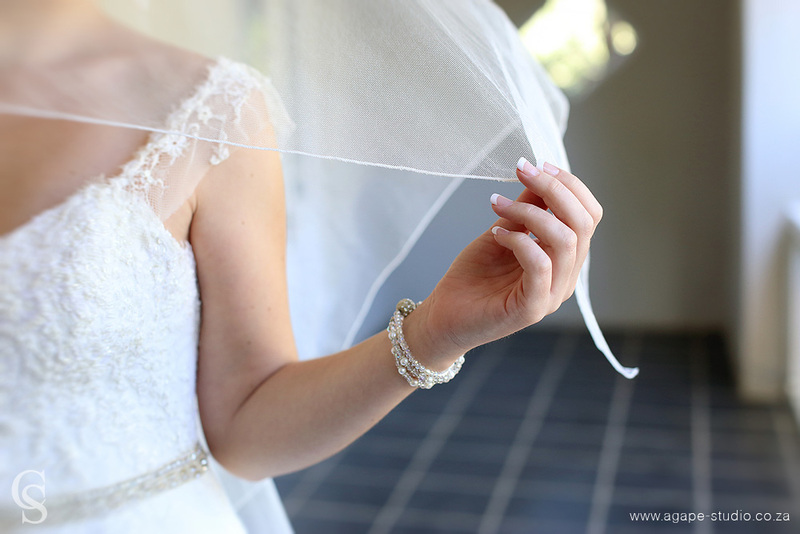 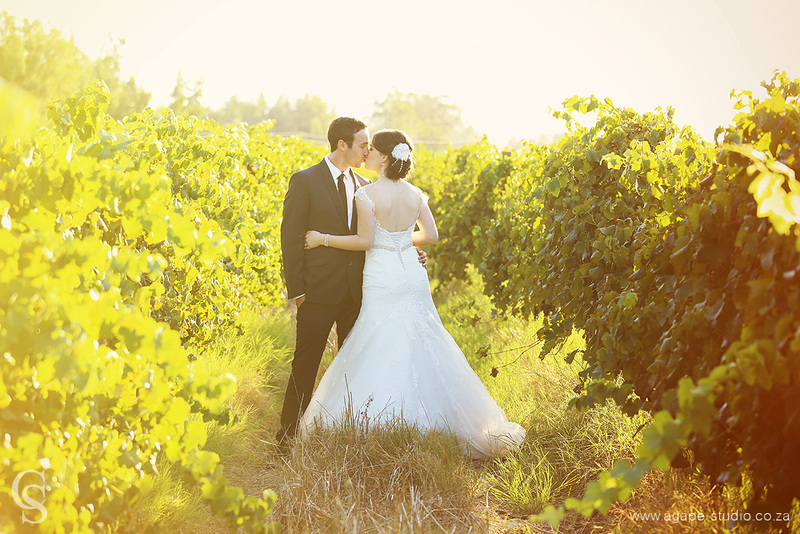 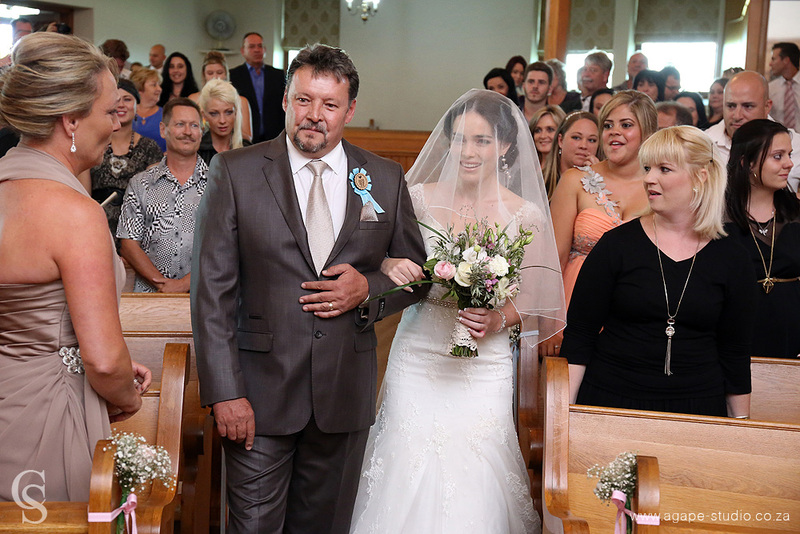 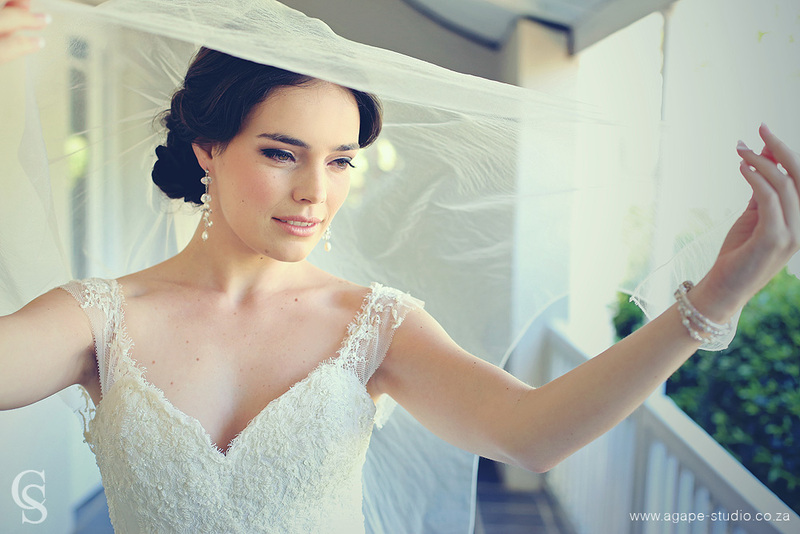 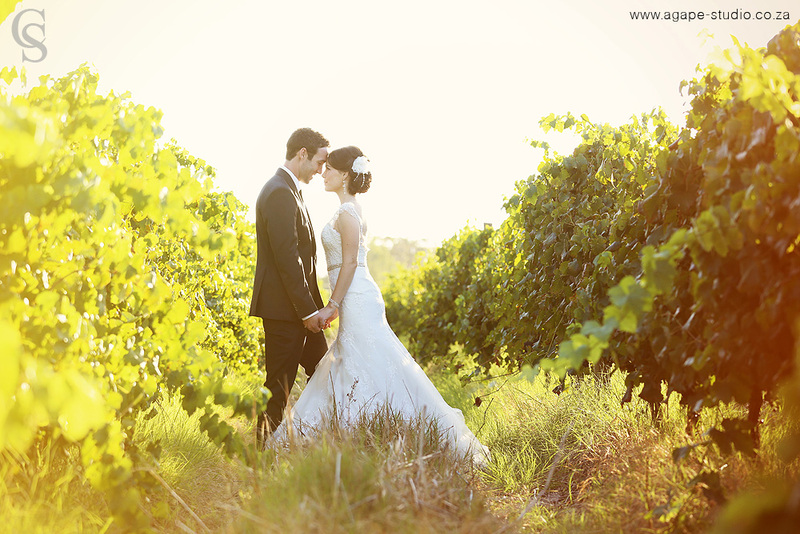 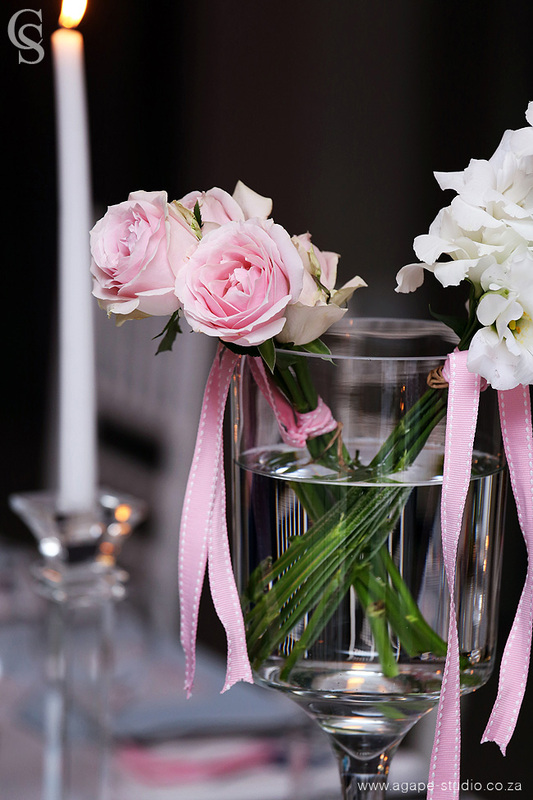 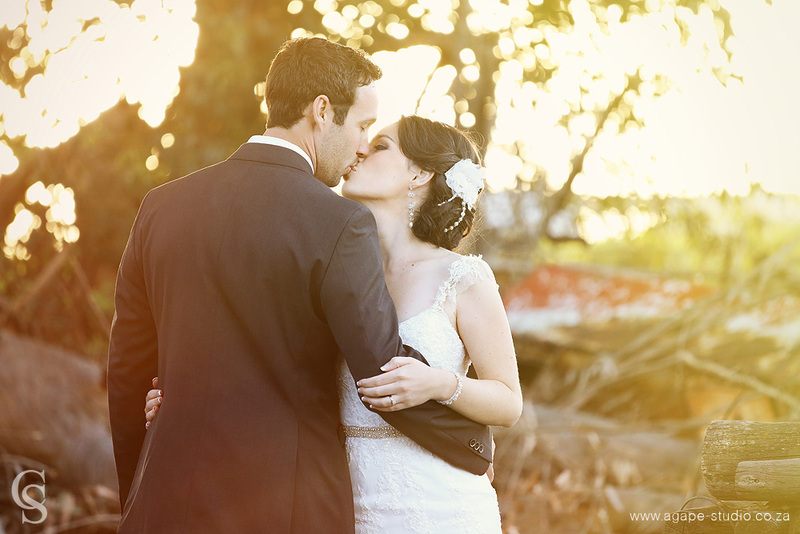 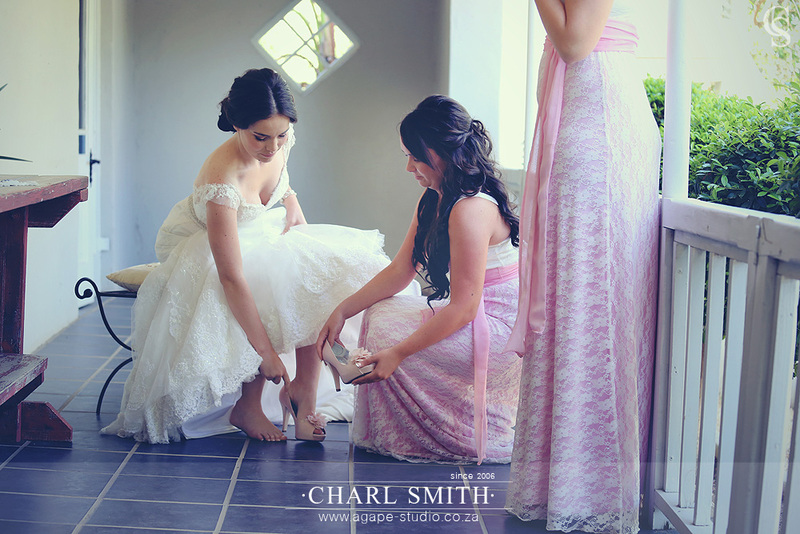 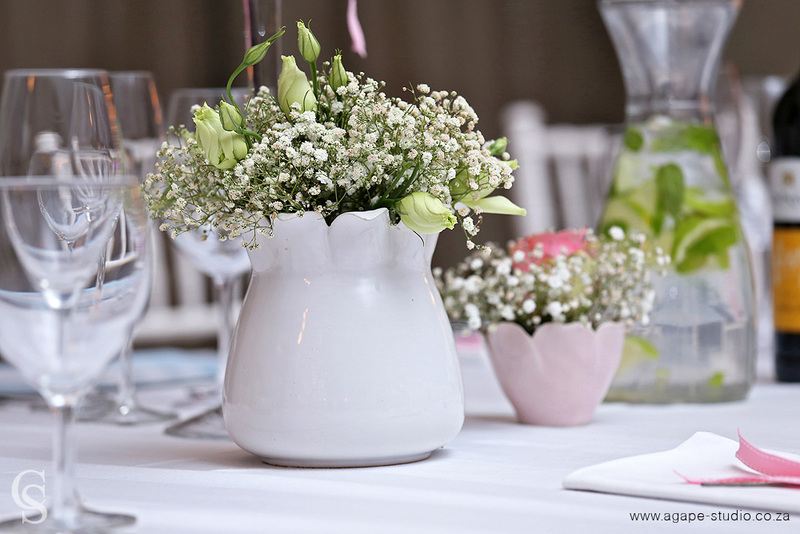 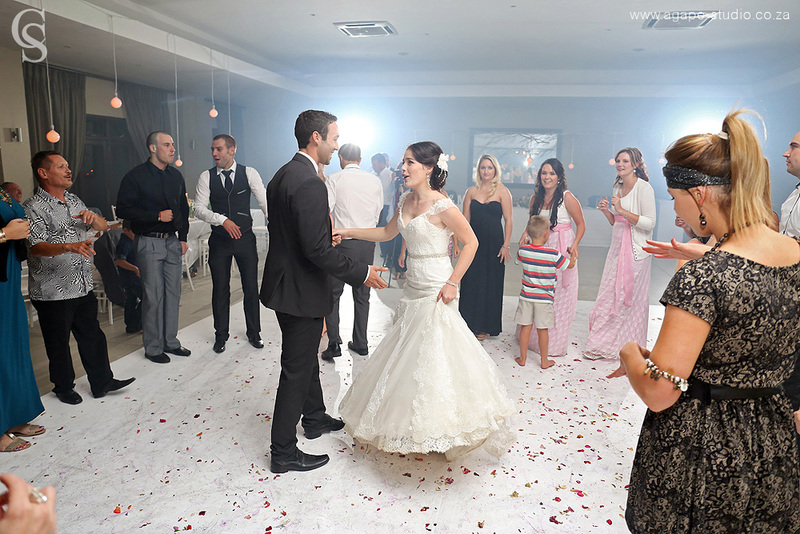 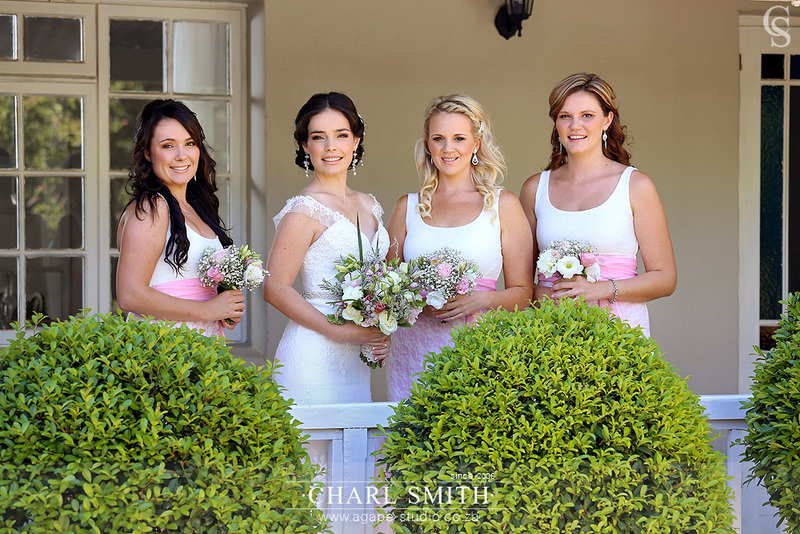 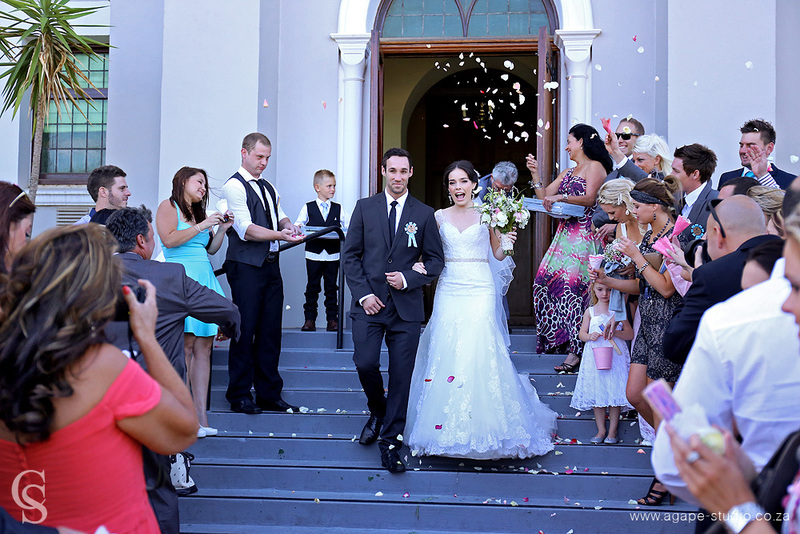 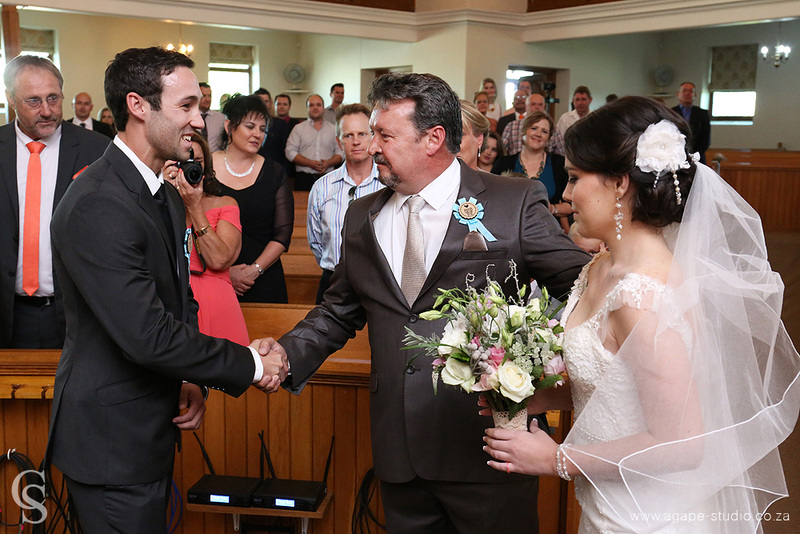 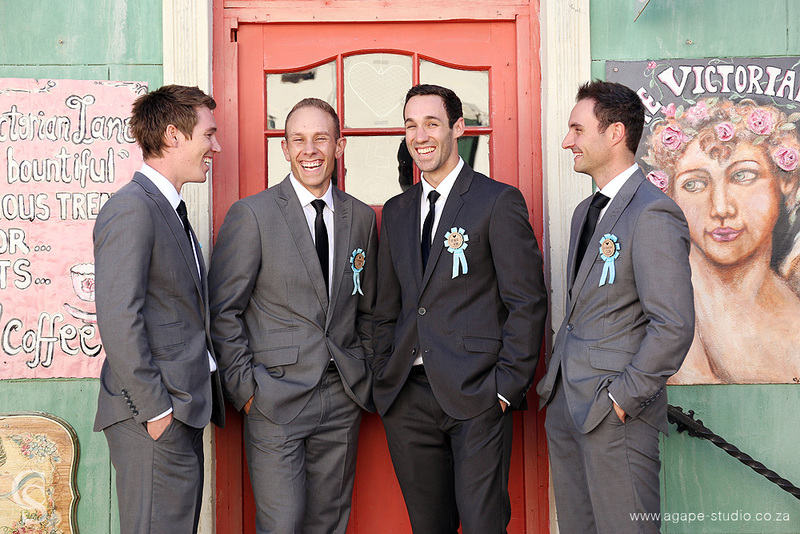 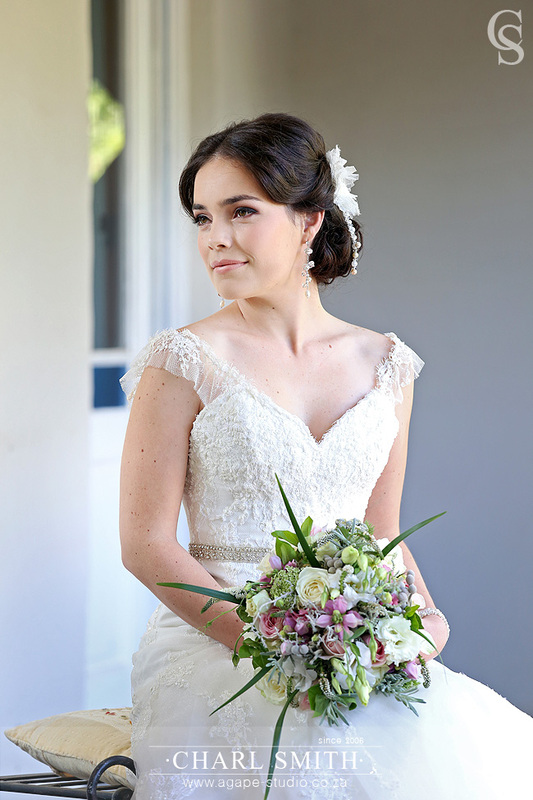 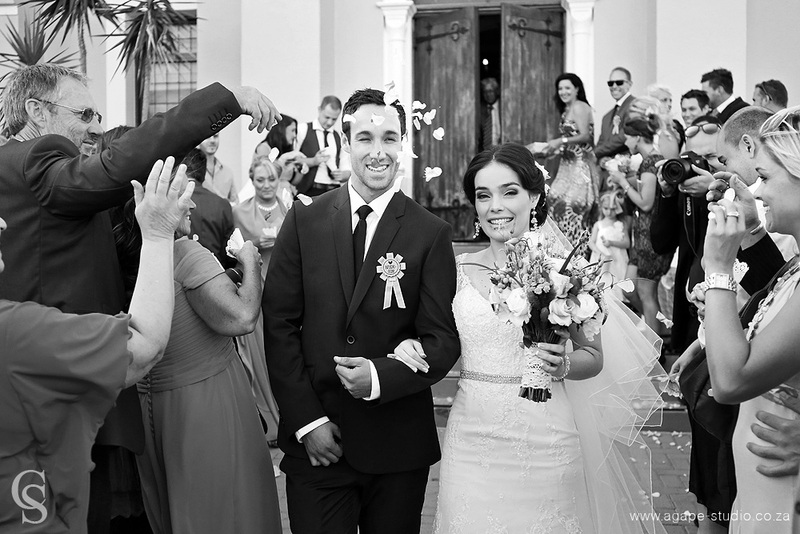 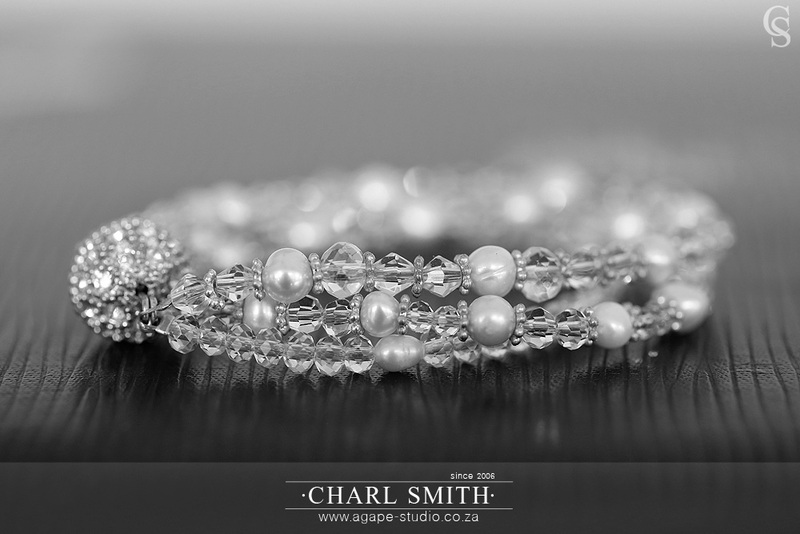 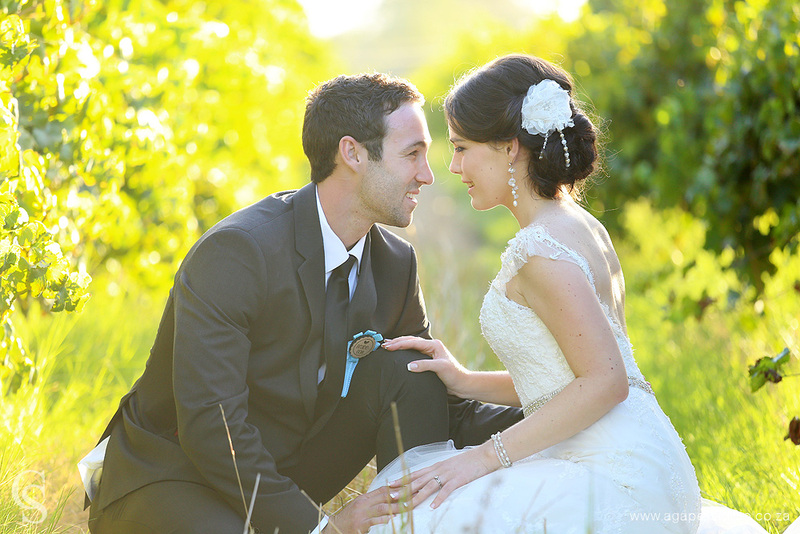 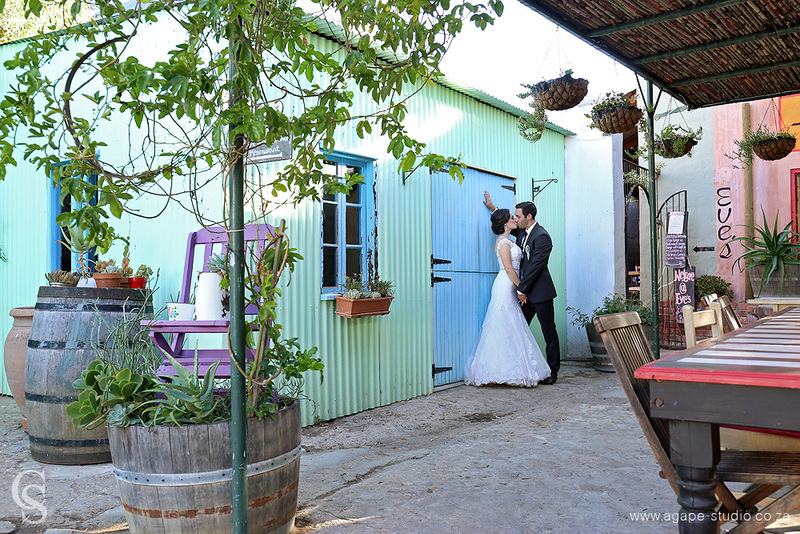 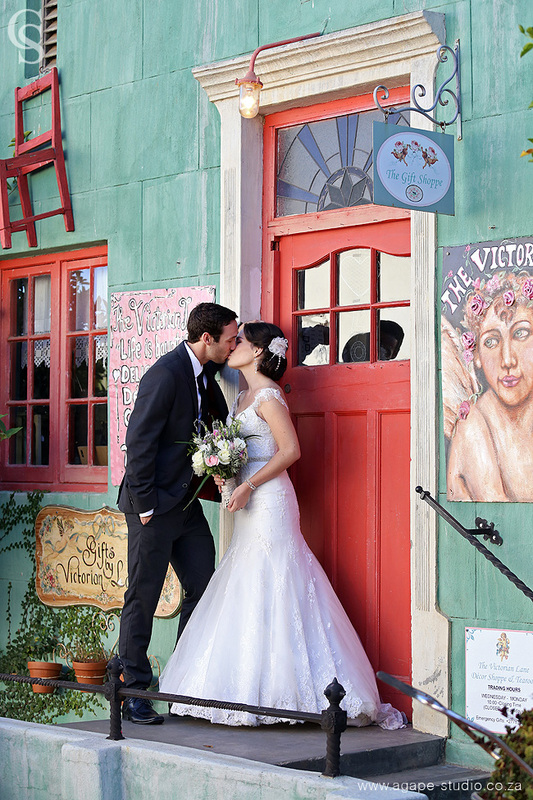 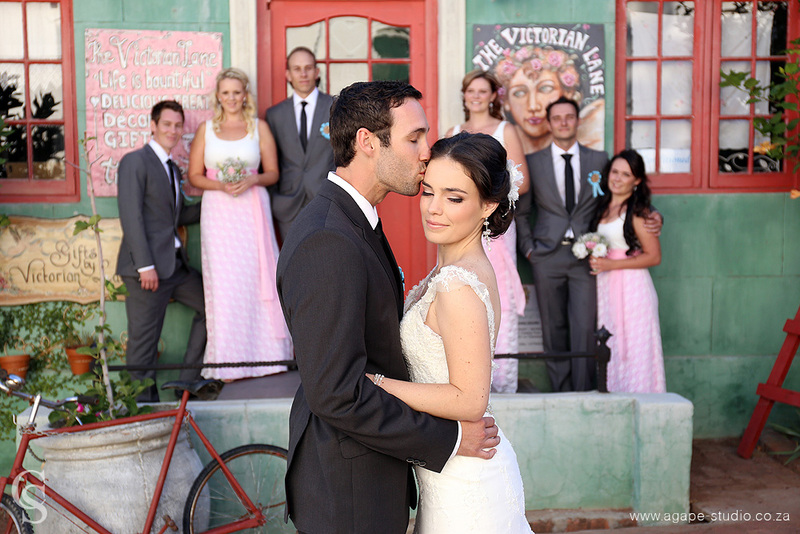 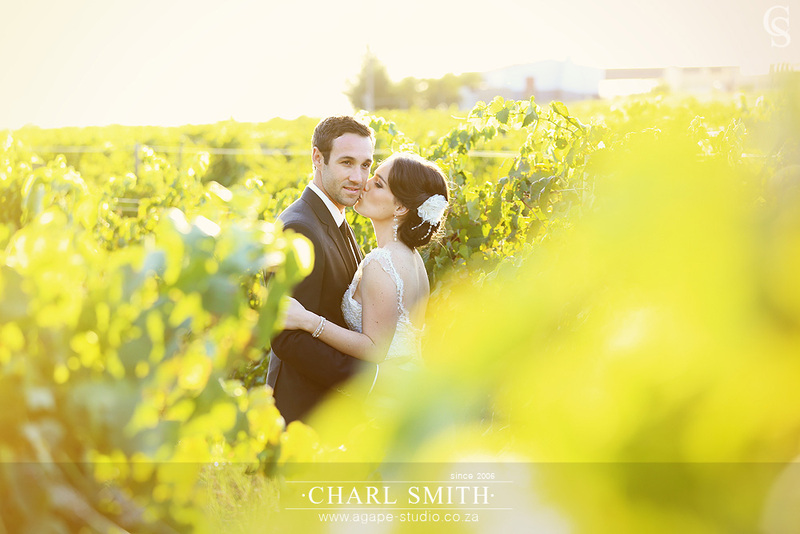 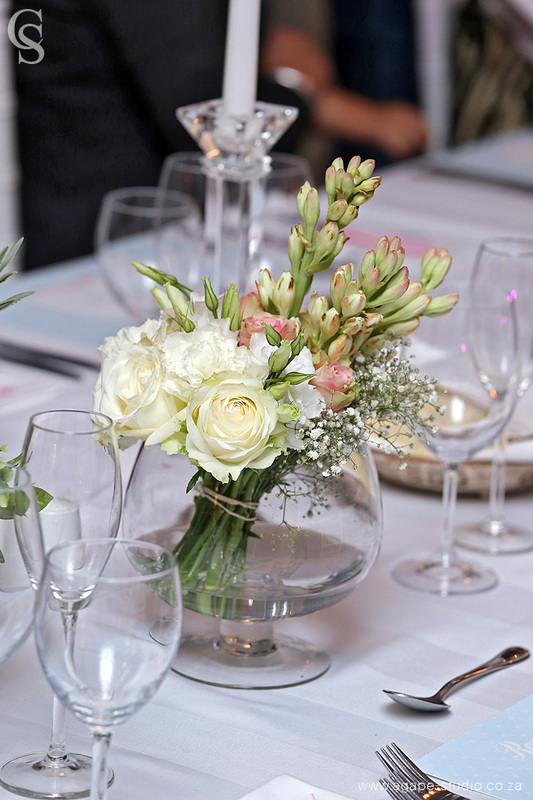 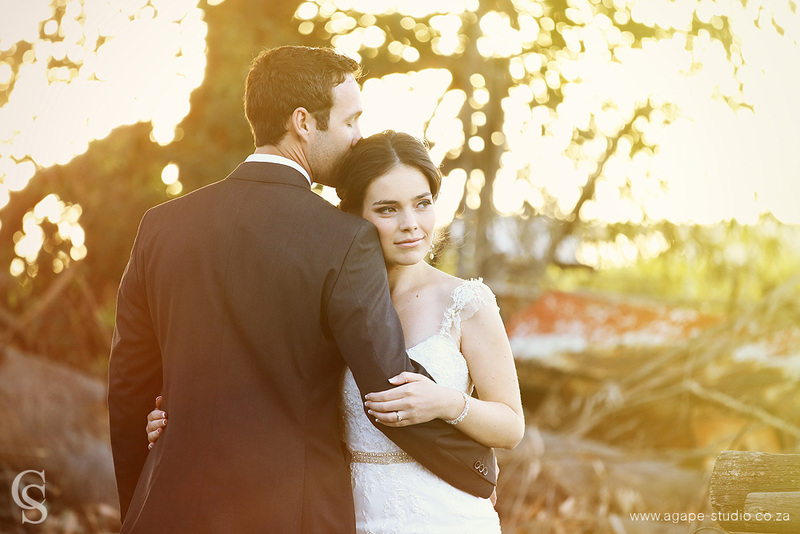 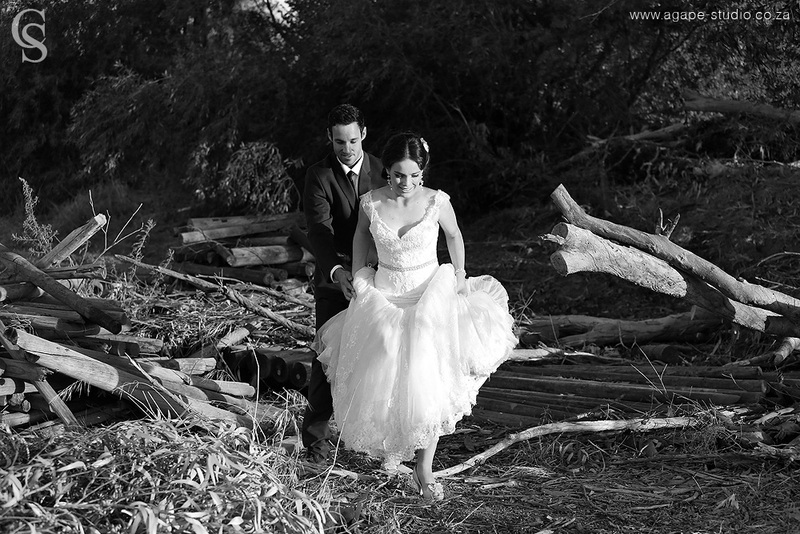 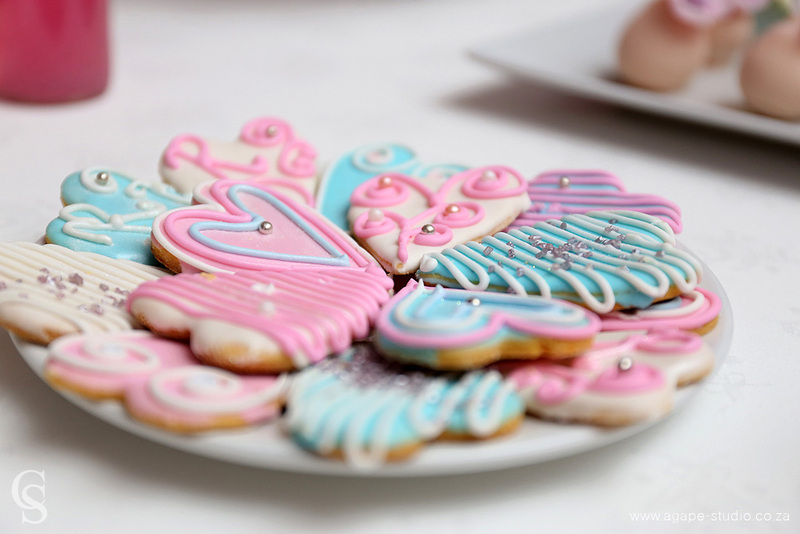 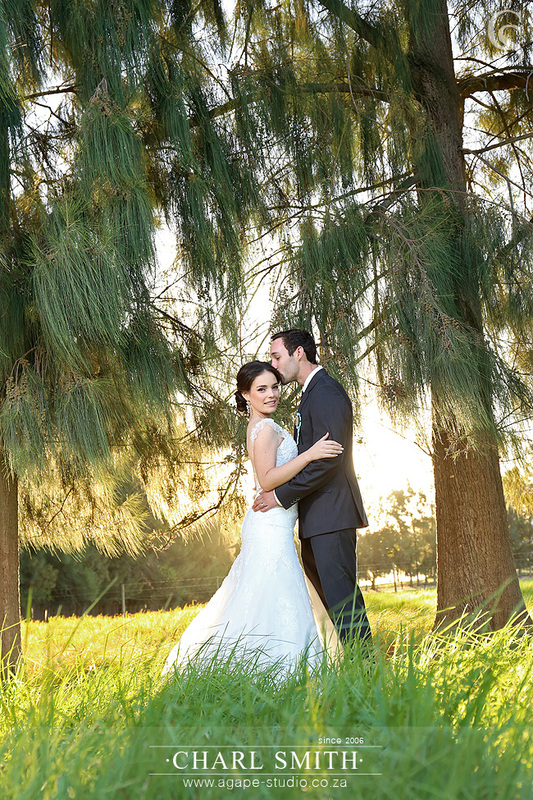 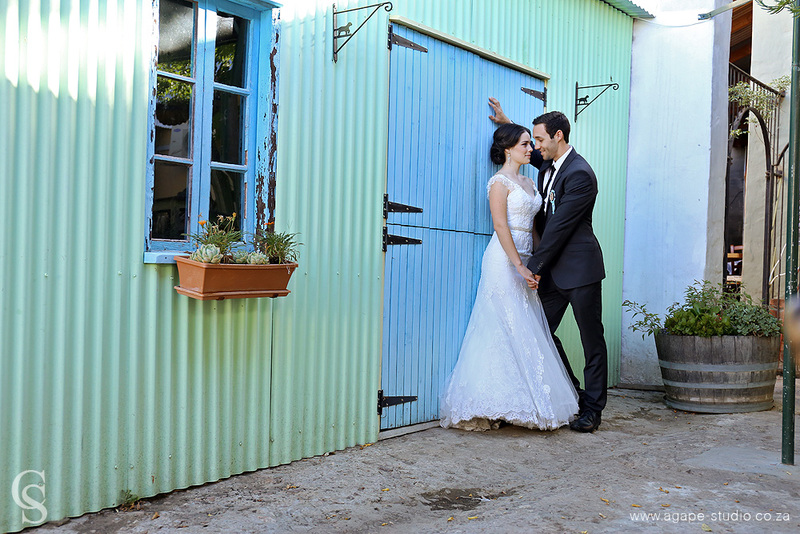 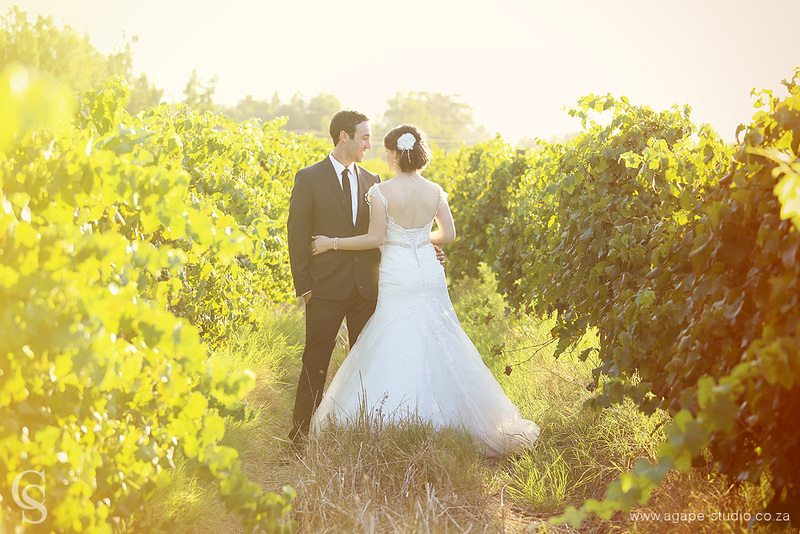 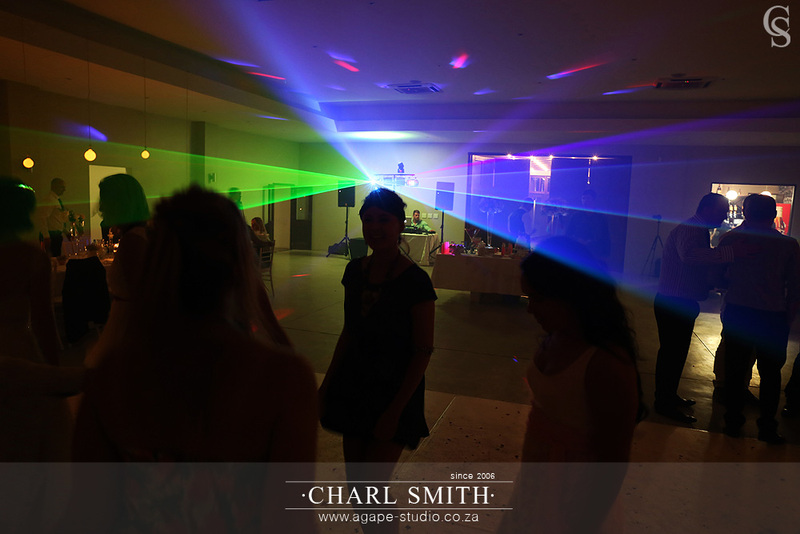 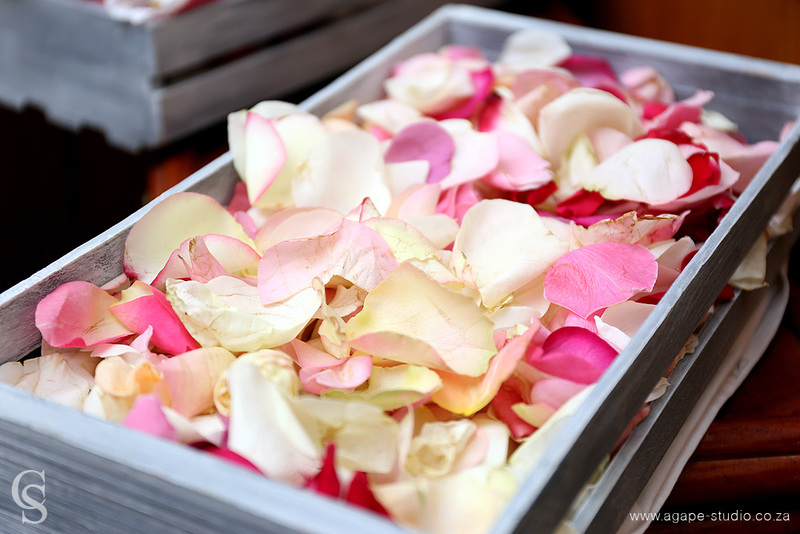 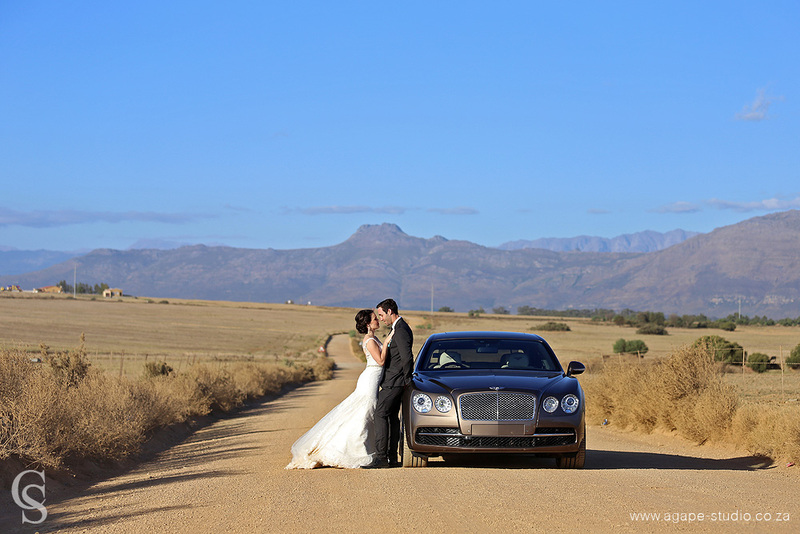 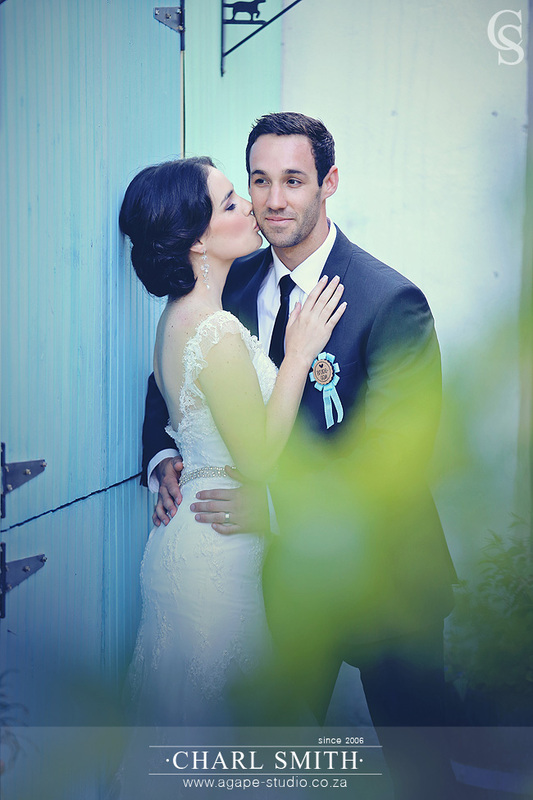 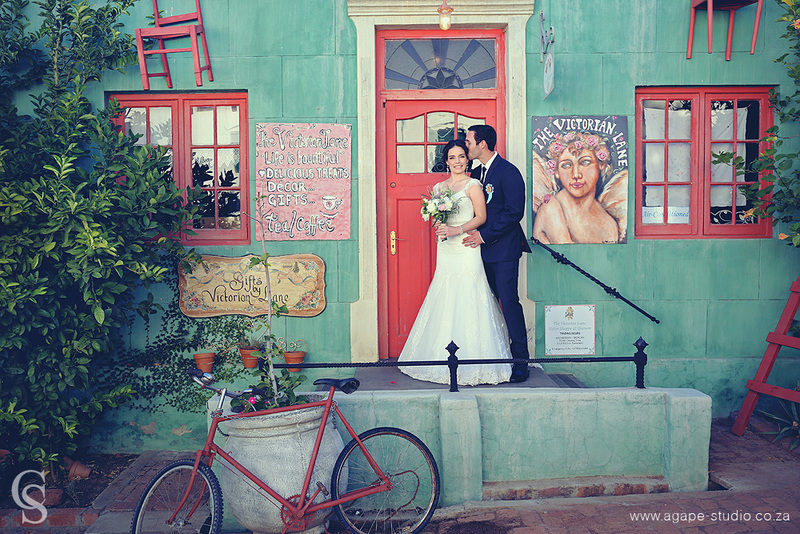 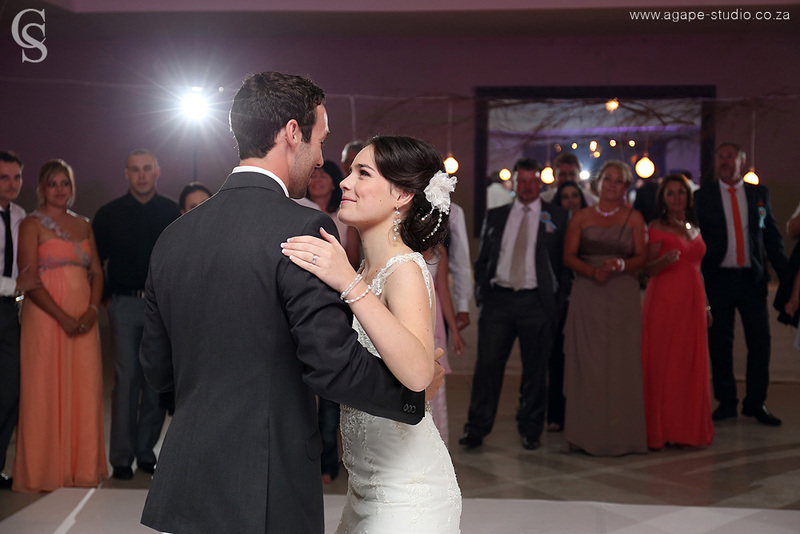 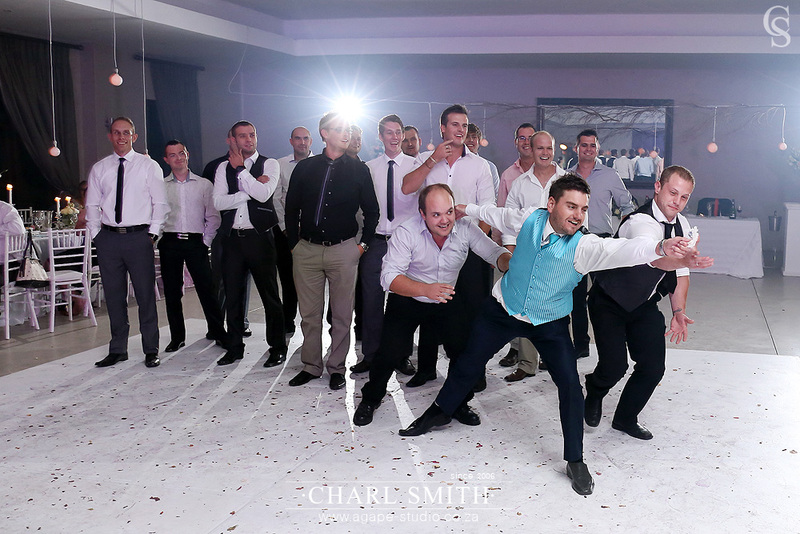 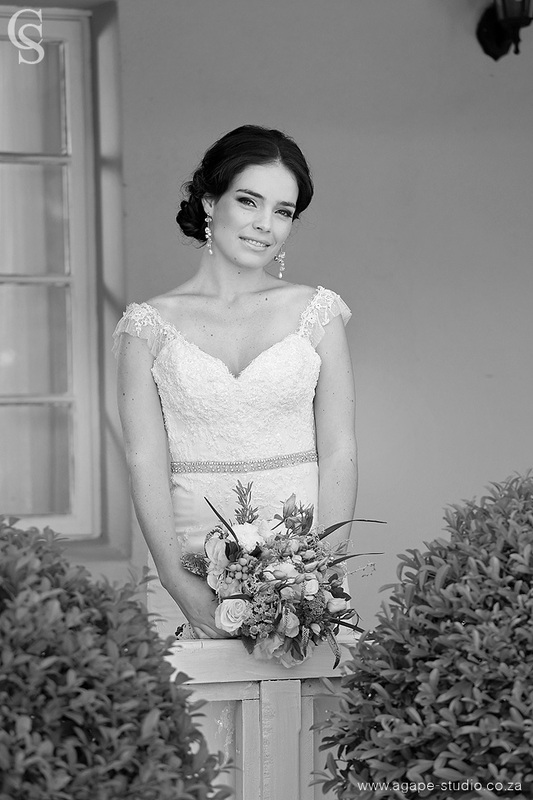 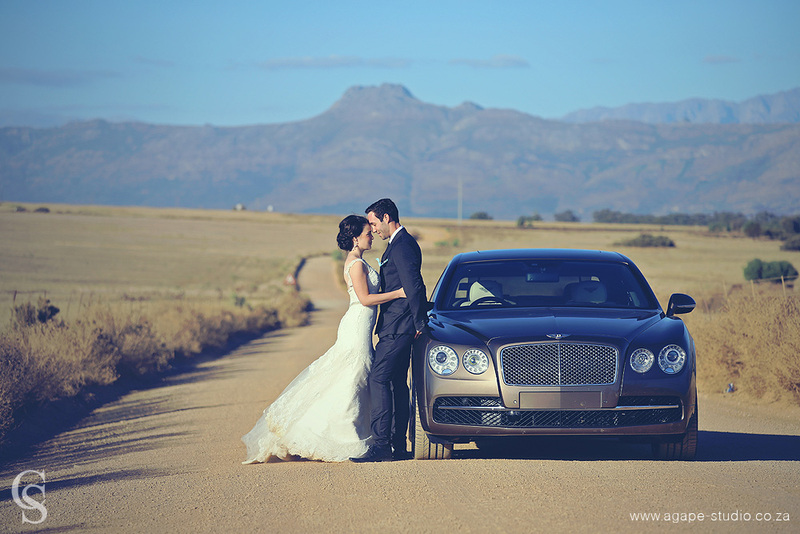 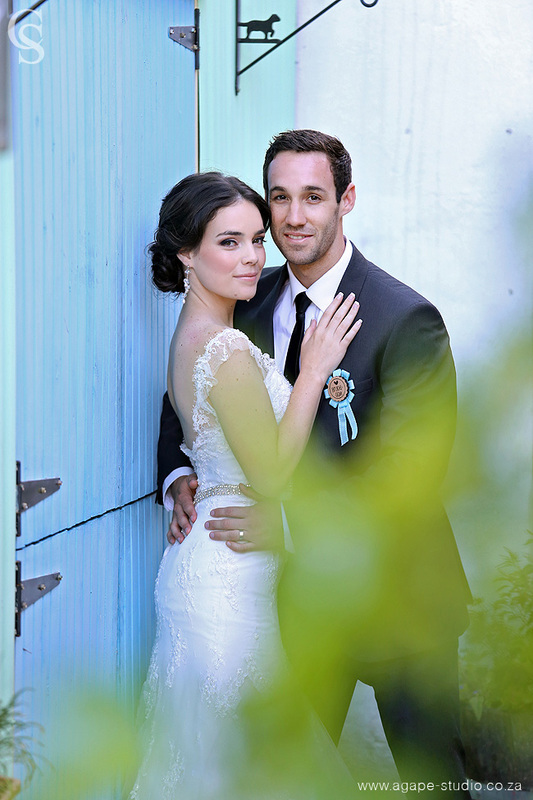 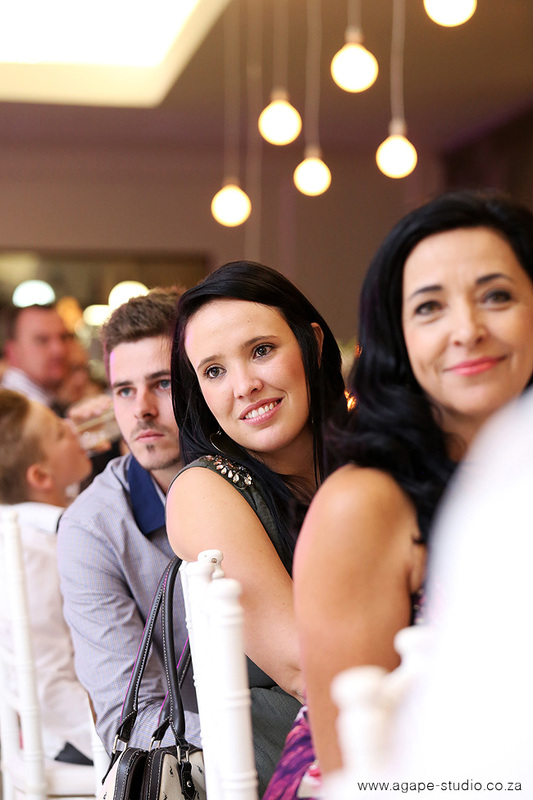 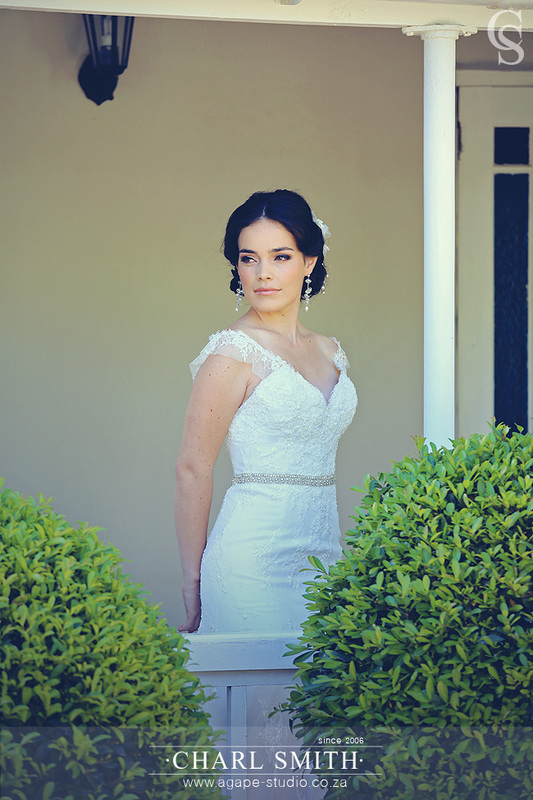 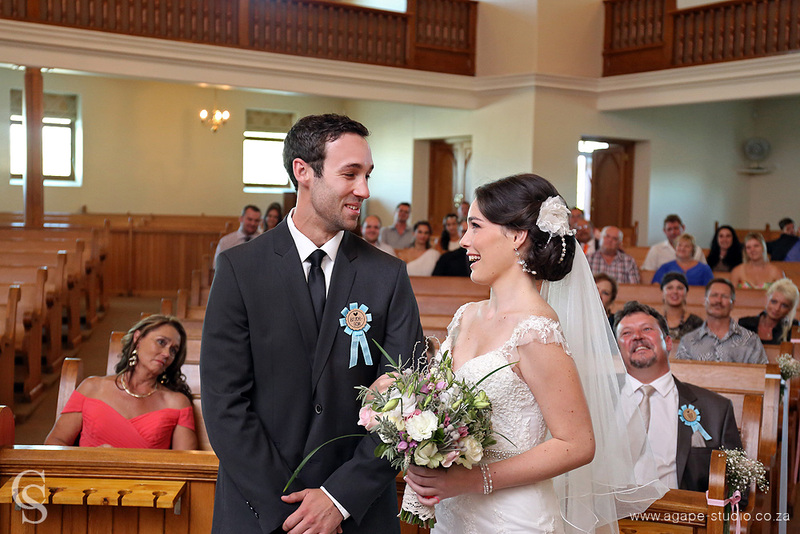 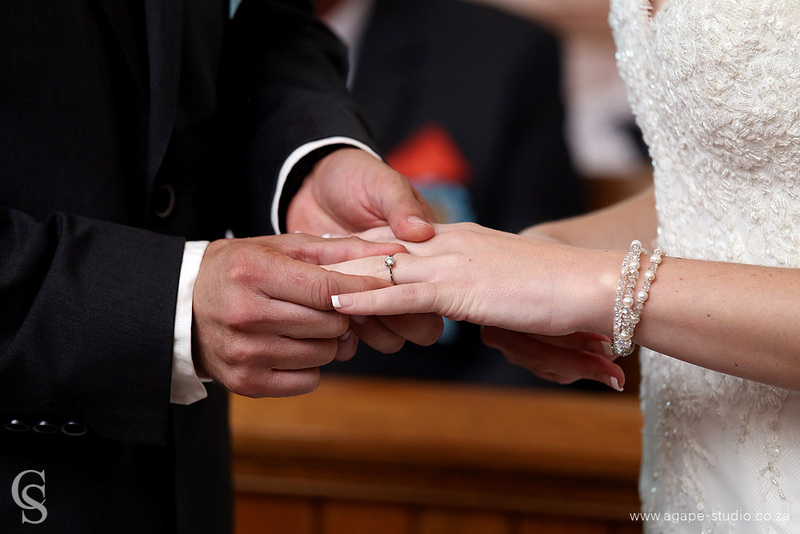 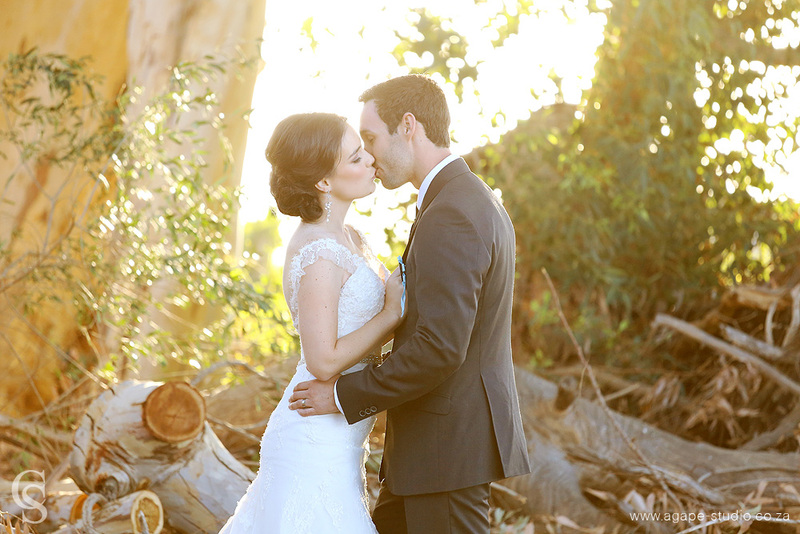 Daneel and Roxanne got married at the NG Kerk in Riebeek Kasteel and their reception was at Delsma. 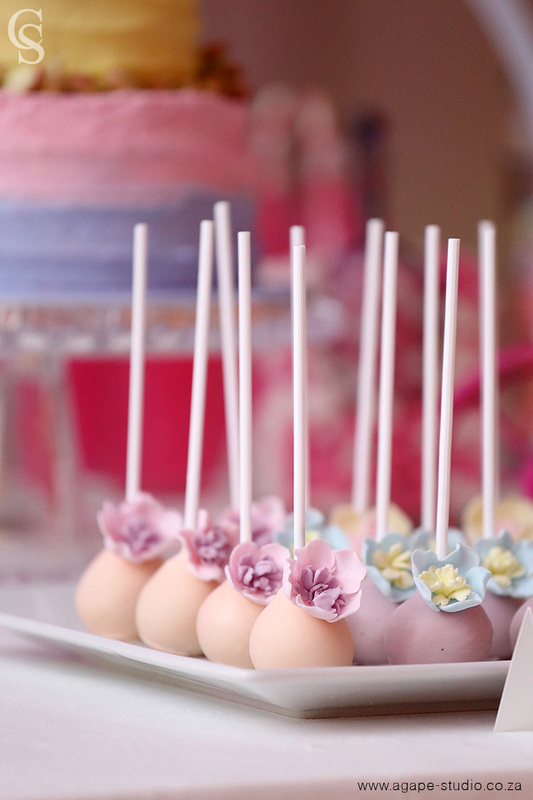 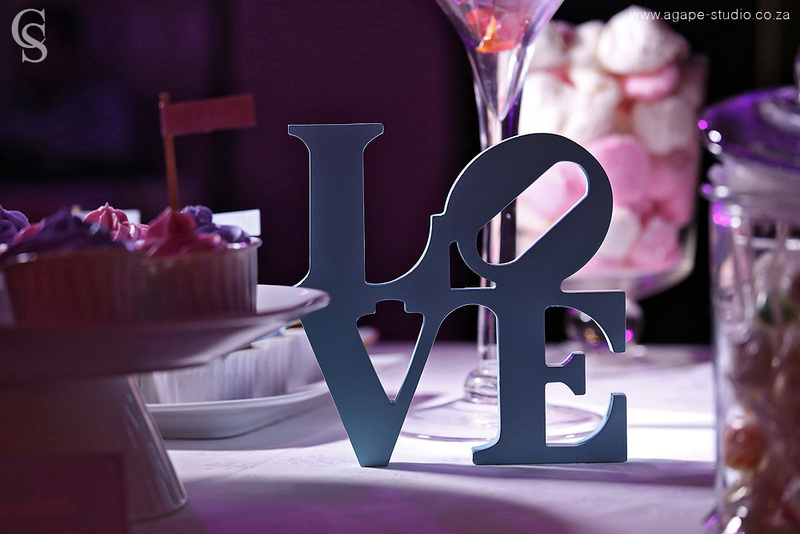 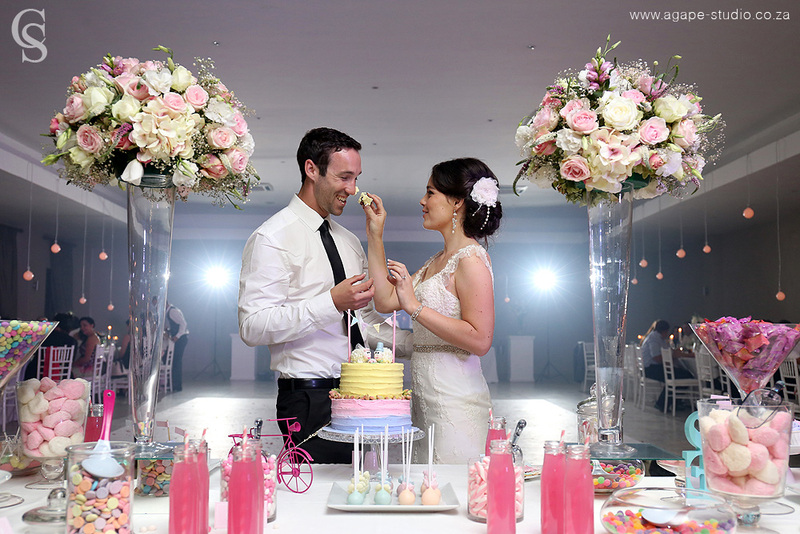 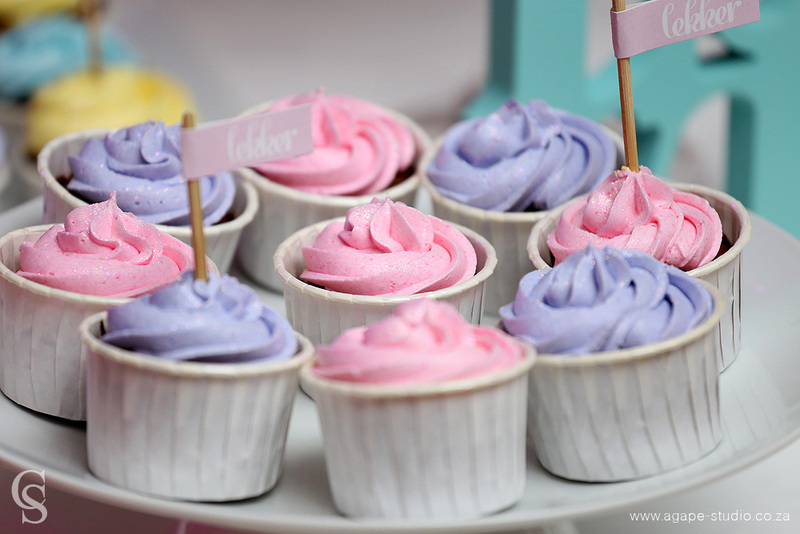 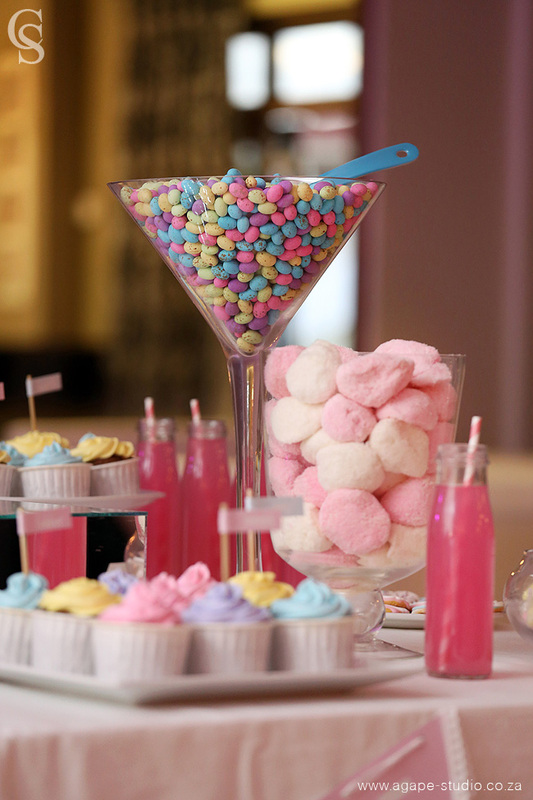 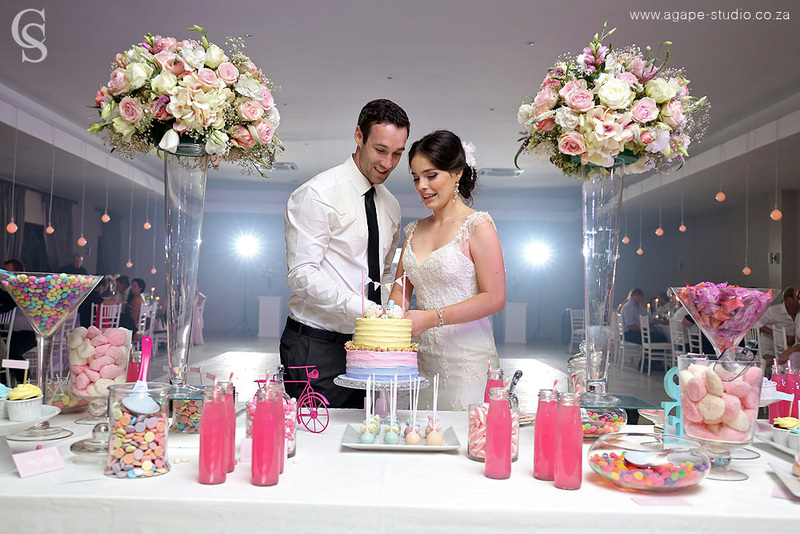 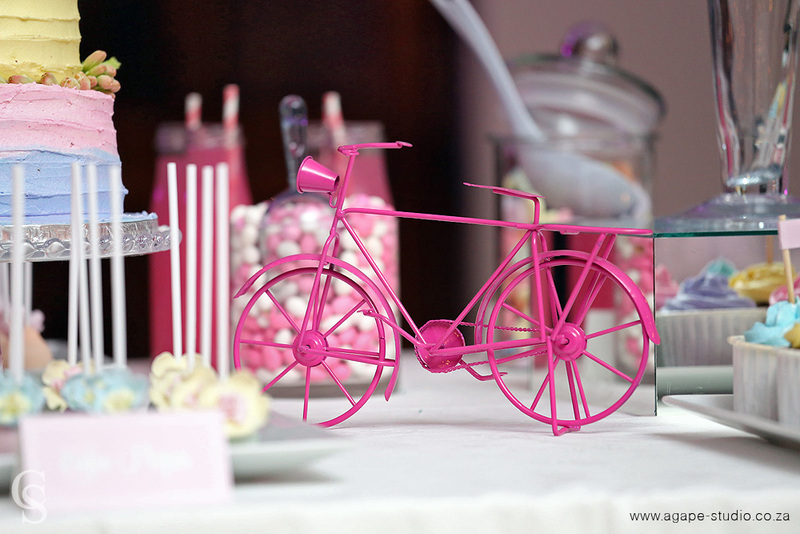 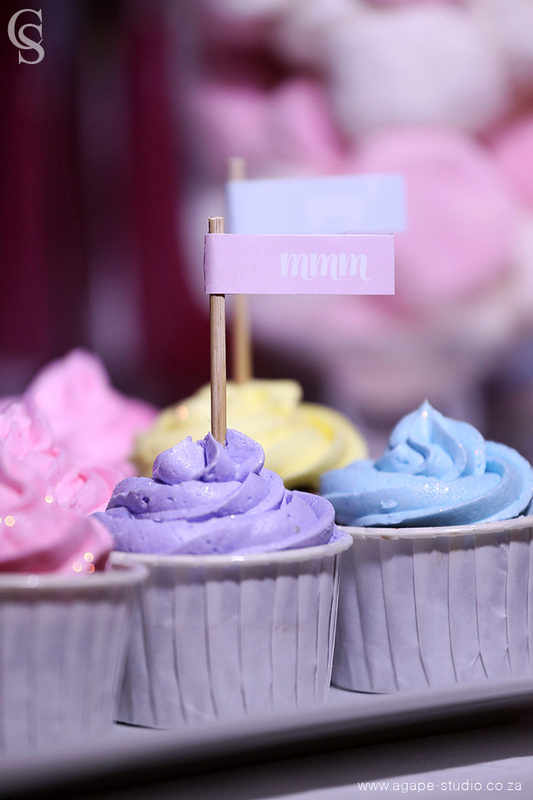 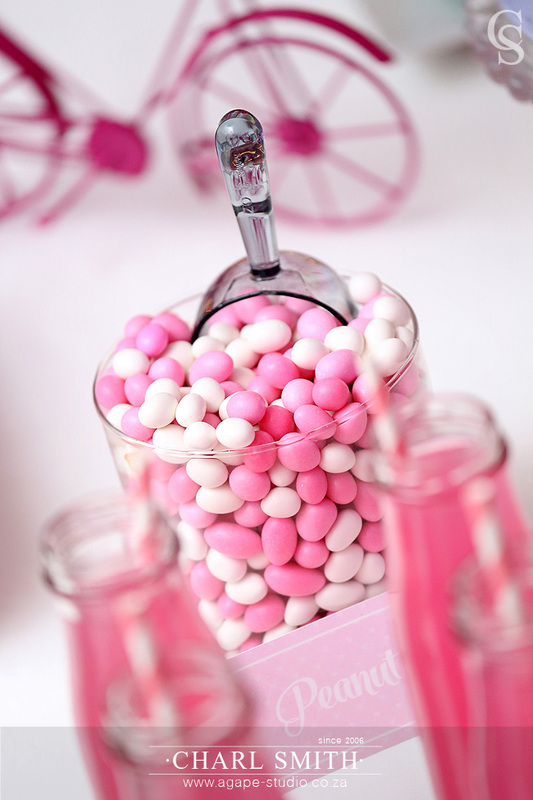 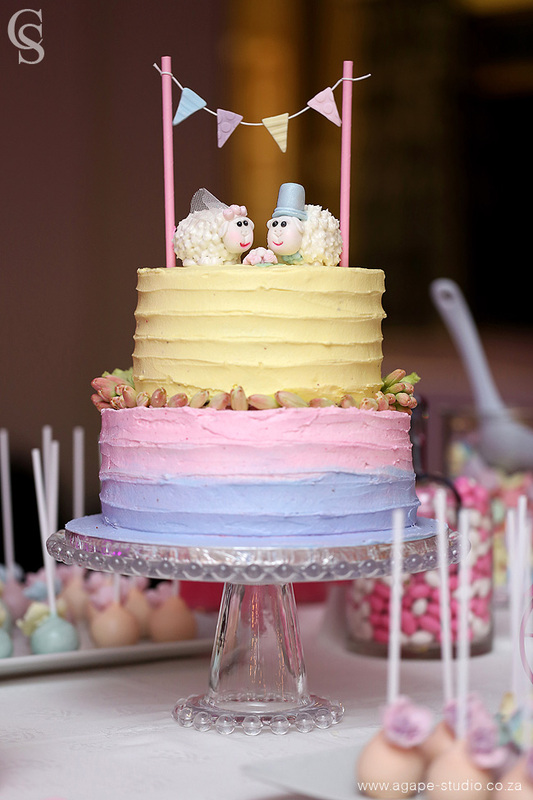 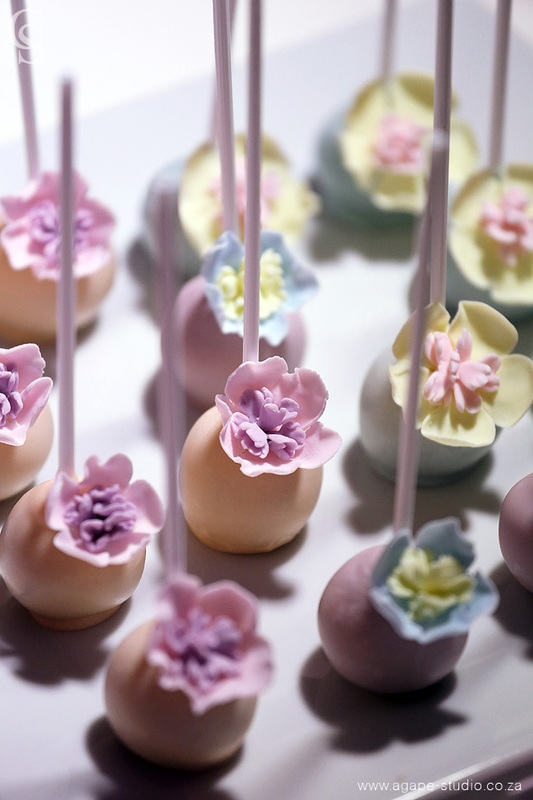 I just loved this candy buffet table with the wedding cake. 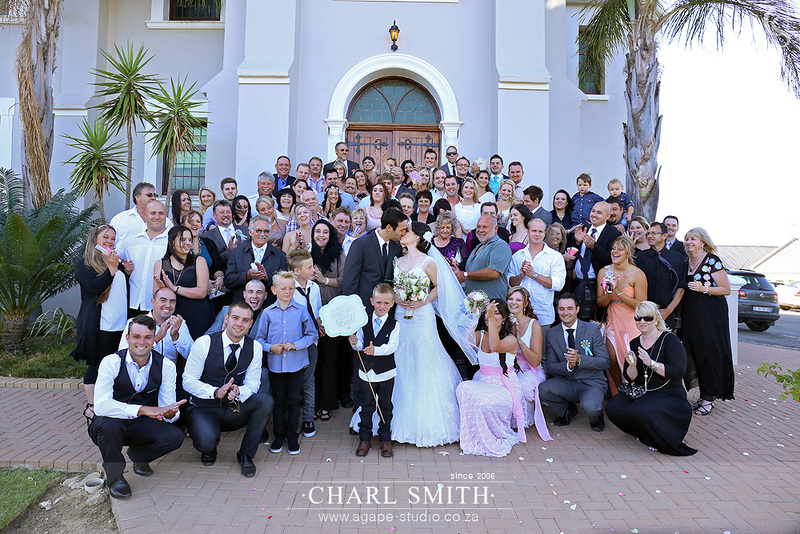 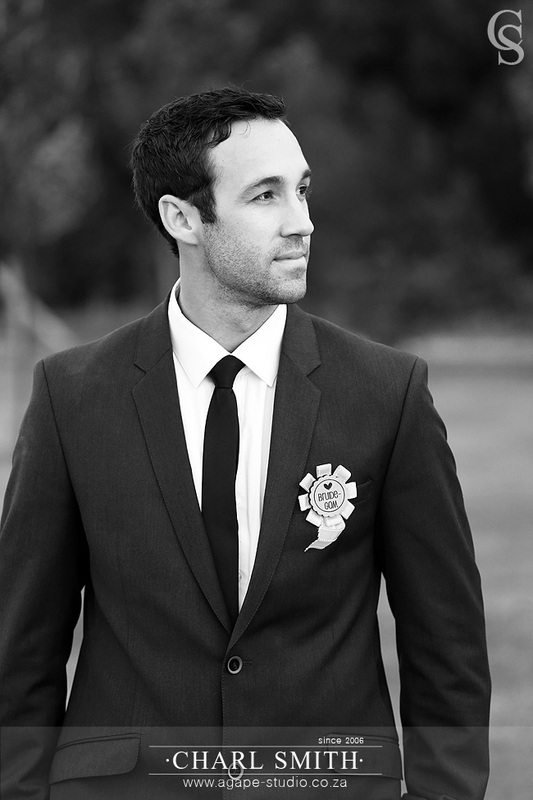 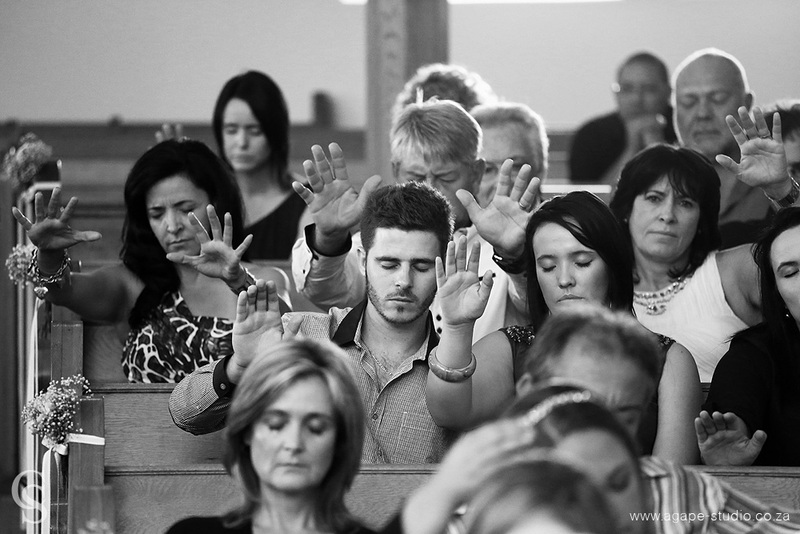 Charl woorde kan nie beskryf hoe mooi hierdie fotos is nie, dis als wat ek nog altyd wou gehad het. 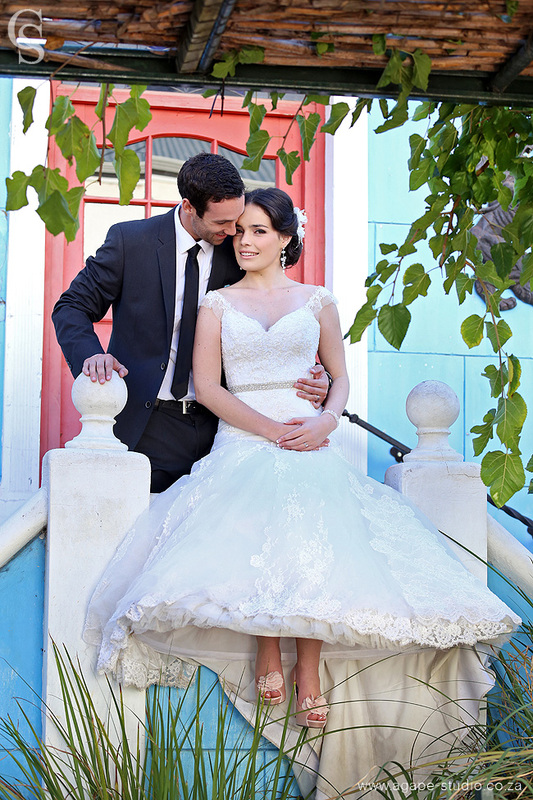 Dankie dat jy hierdie spesiale daggie saam ons gedeel het. 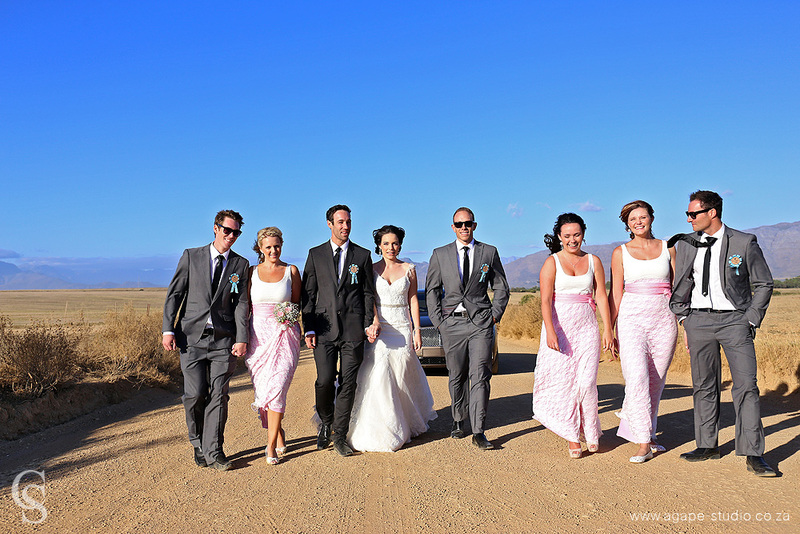 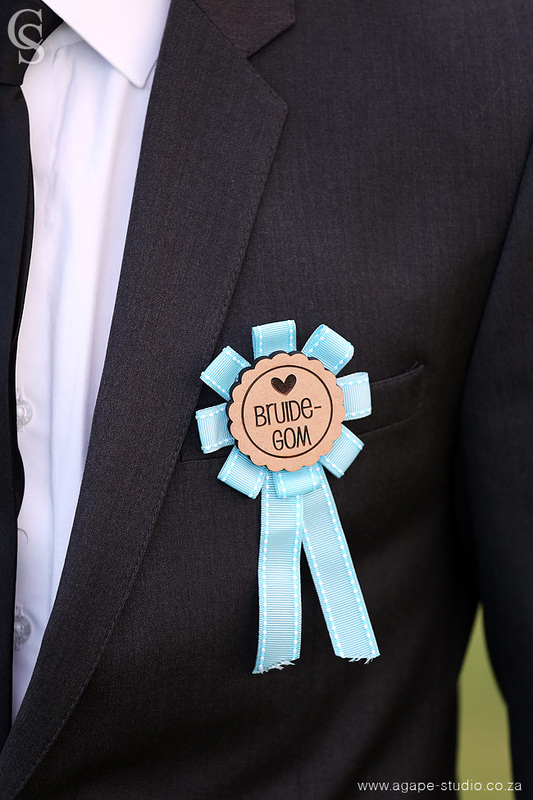 Dit was ongelooflik lekker!